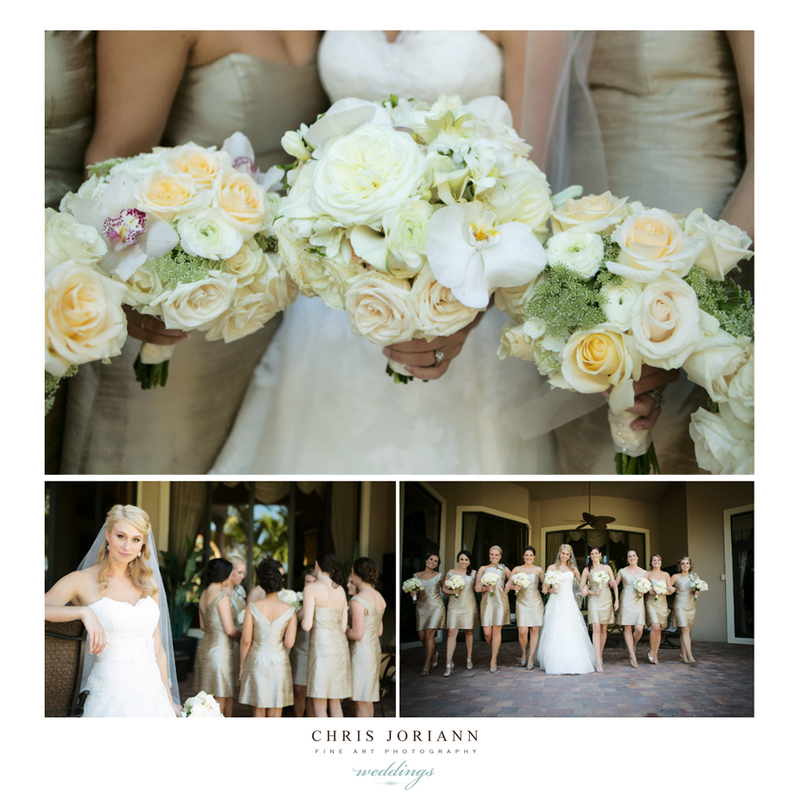 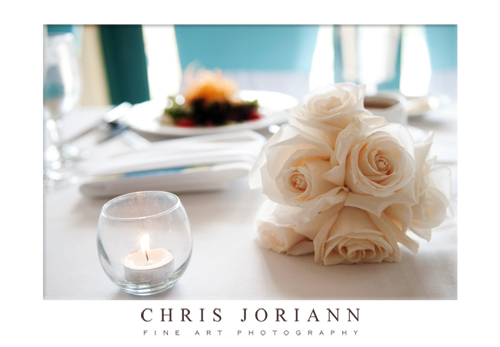 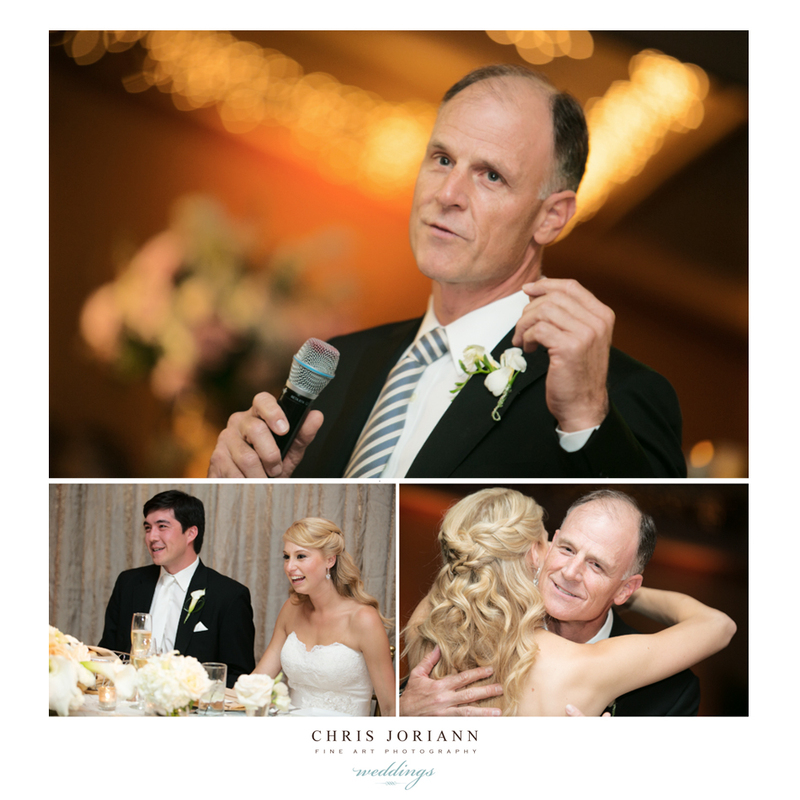 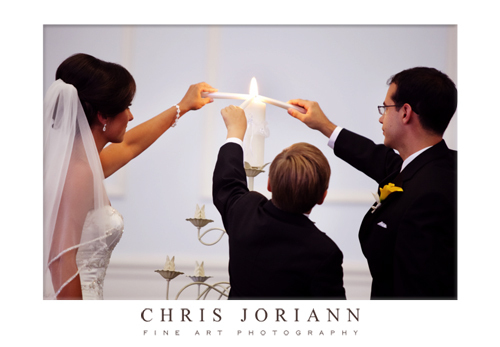 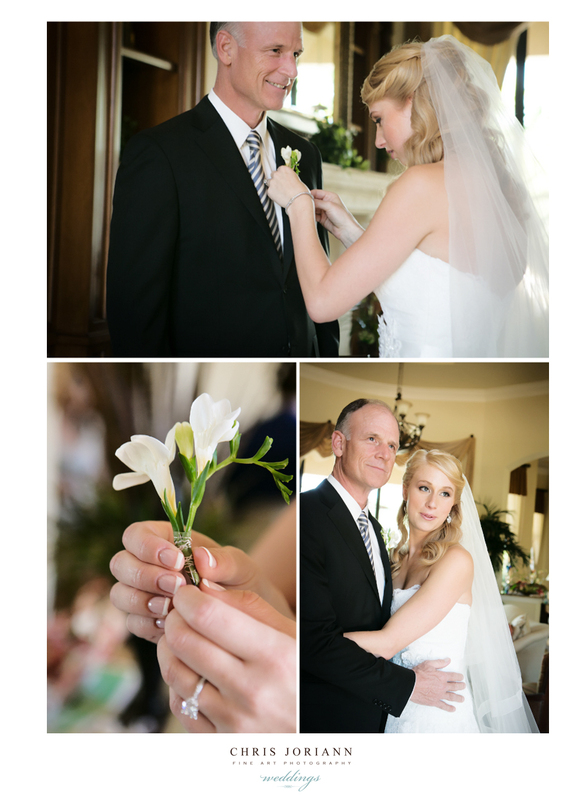 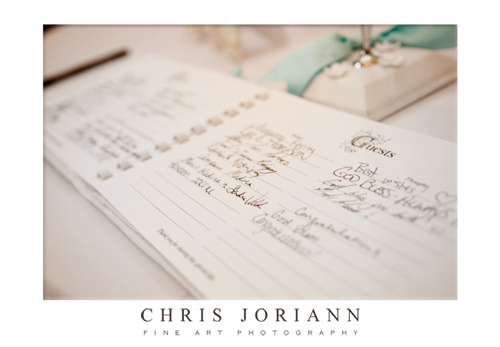 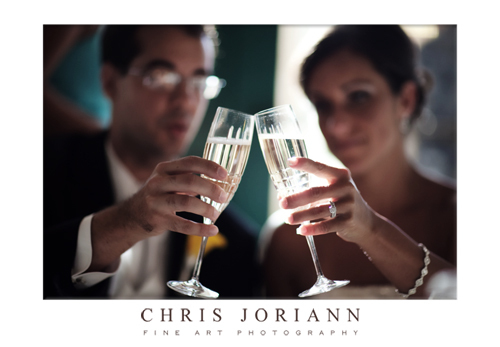 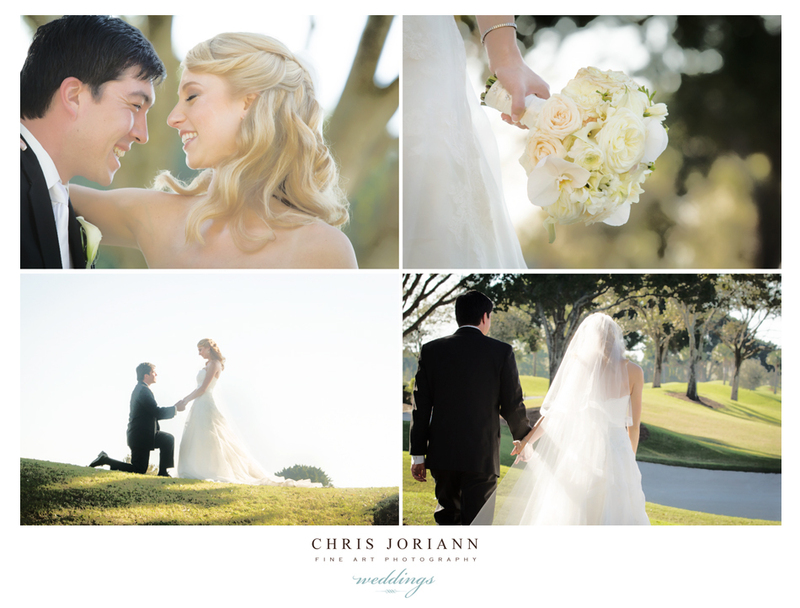 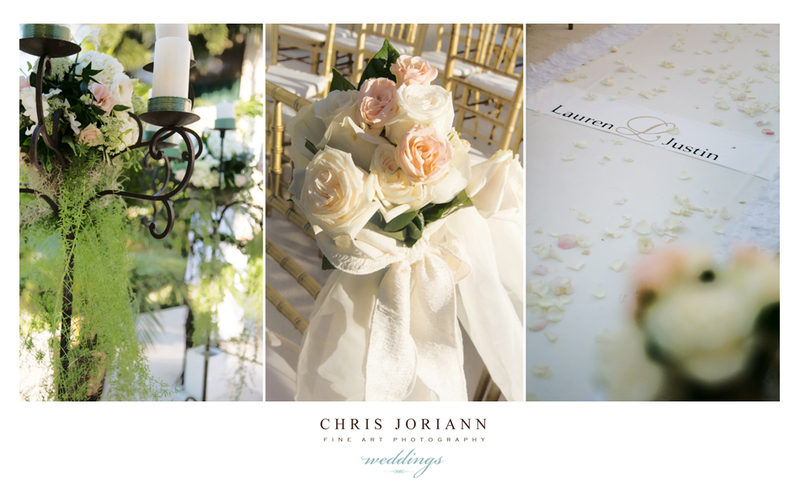 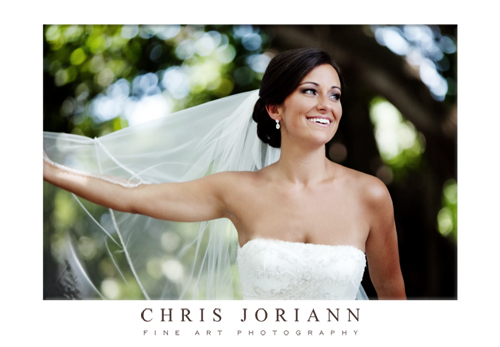 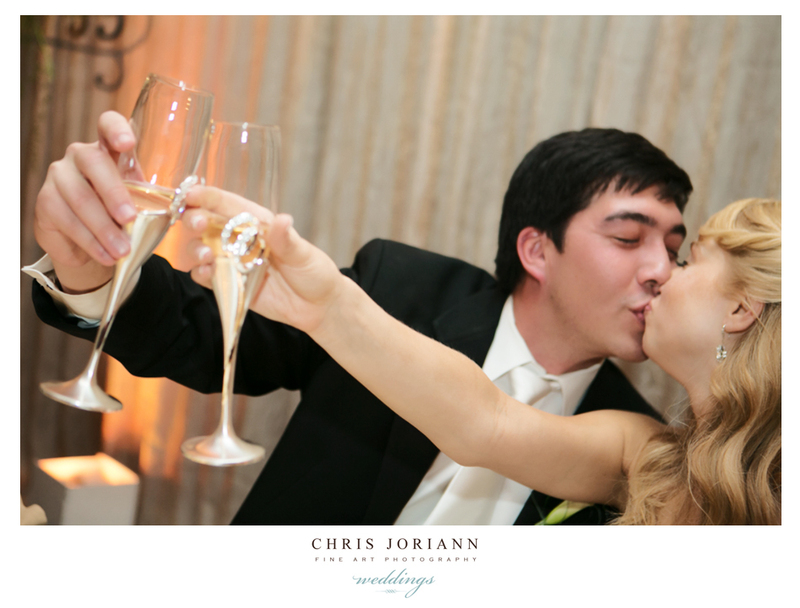 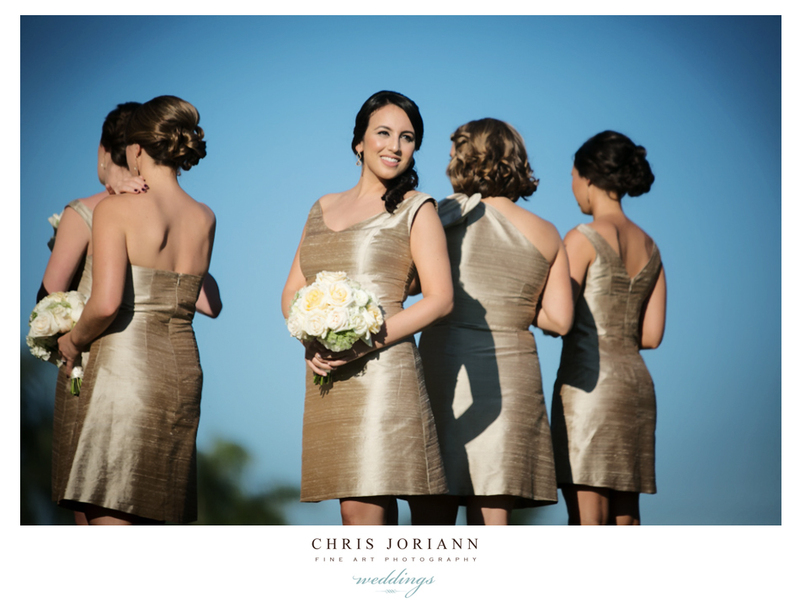 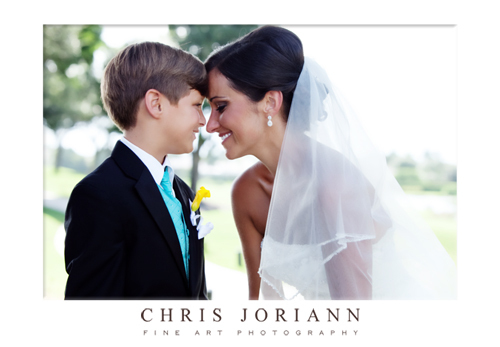 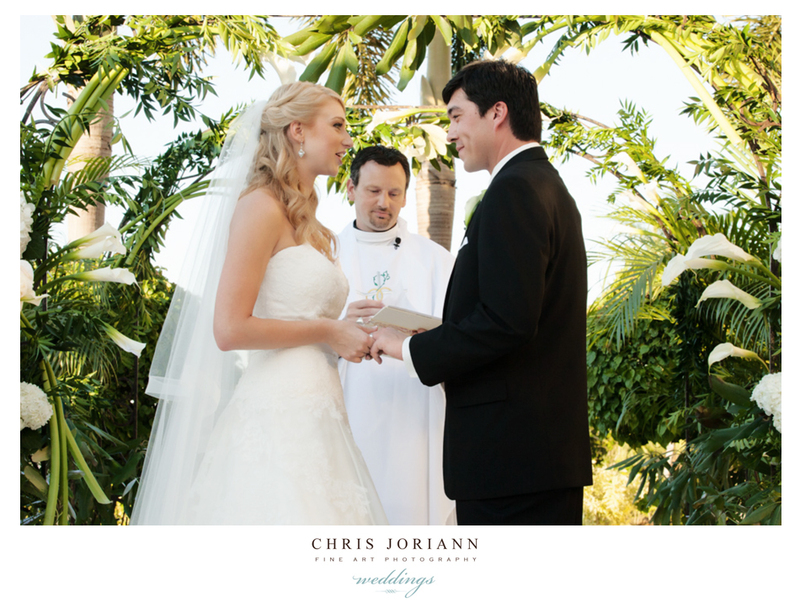 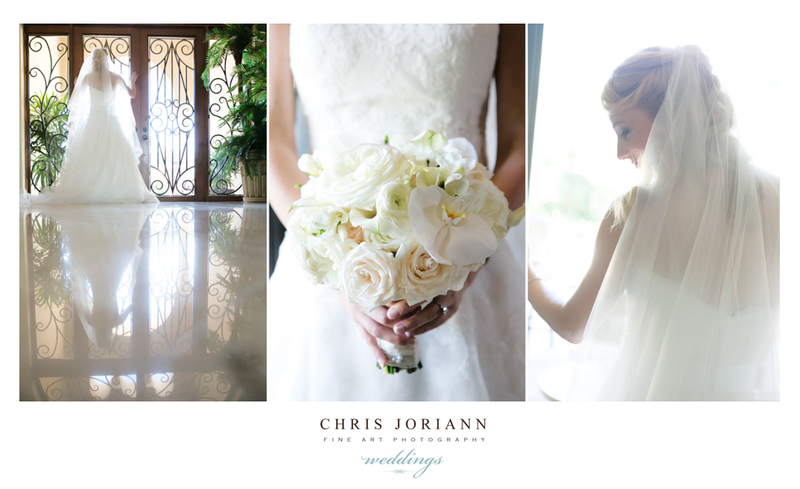 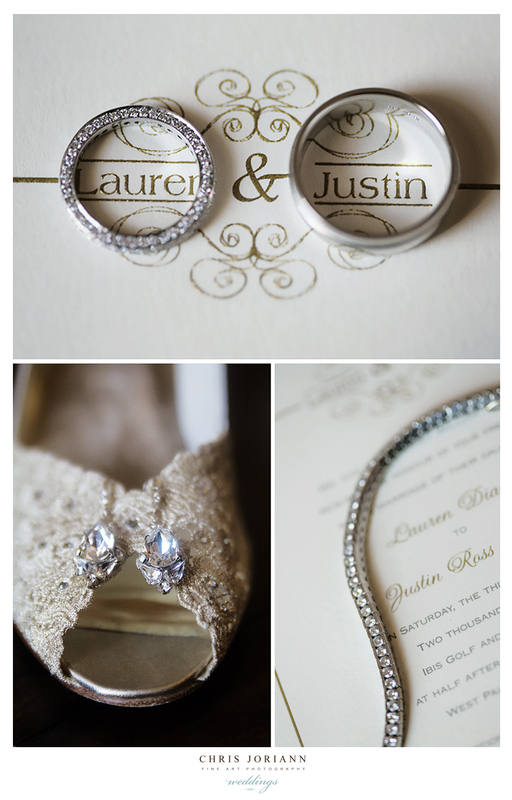 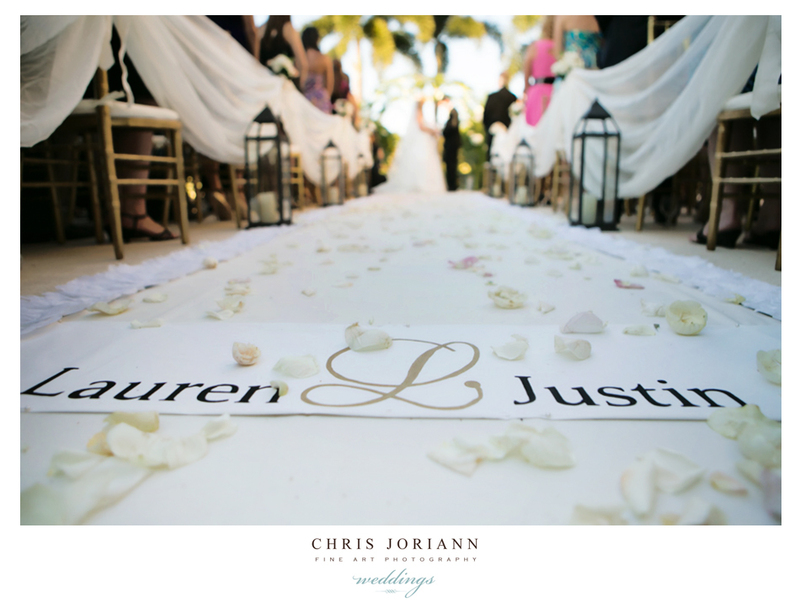 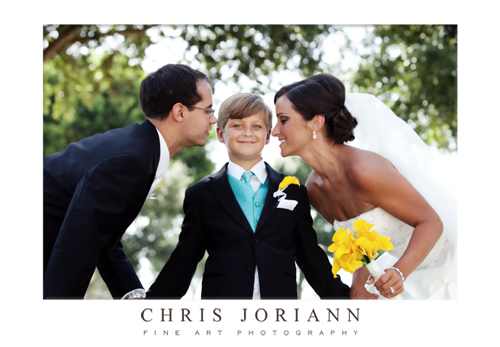 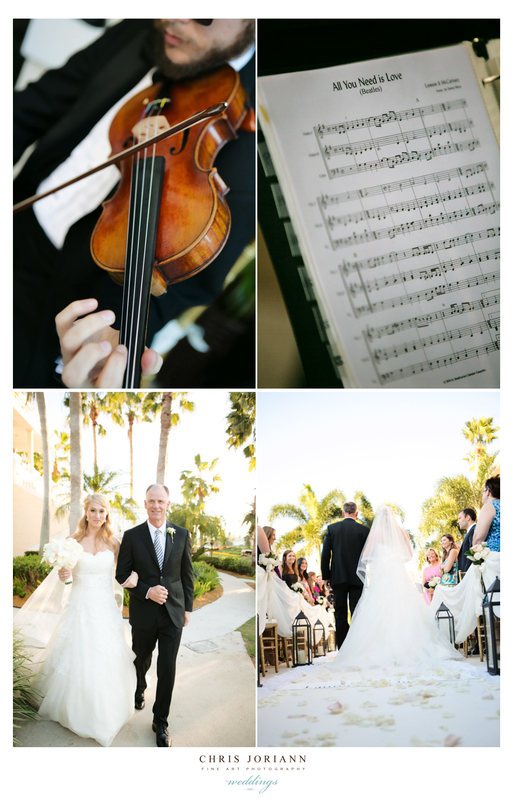 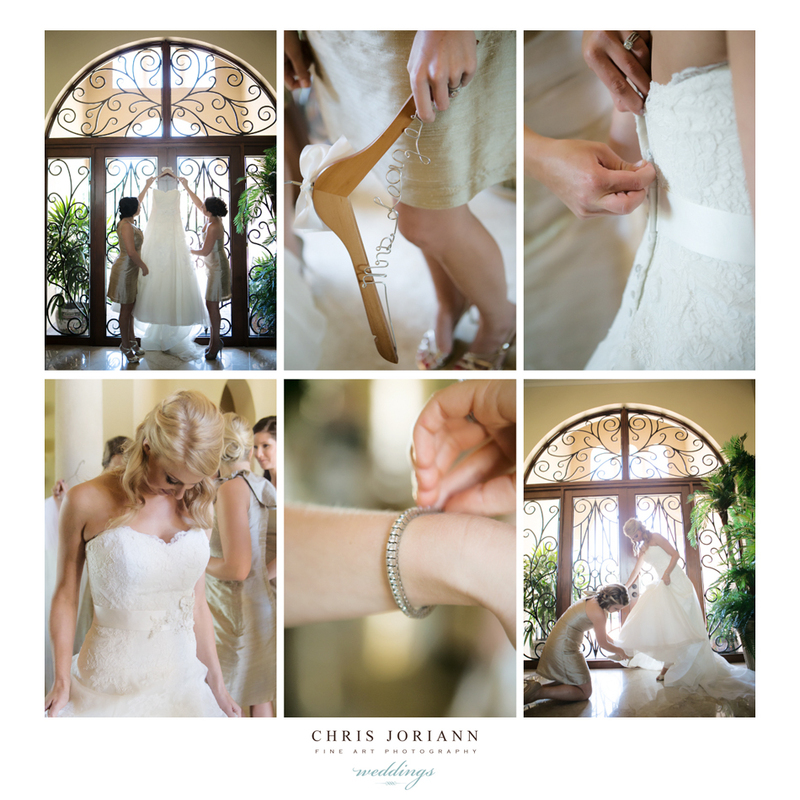 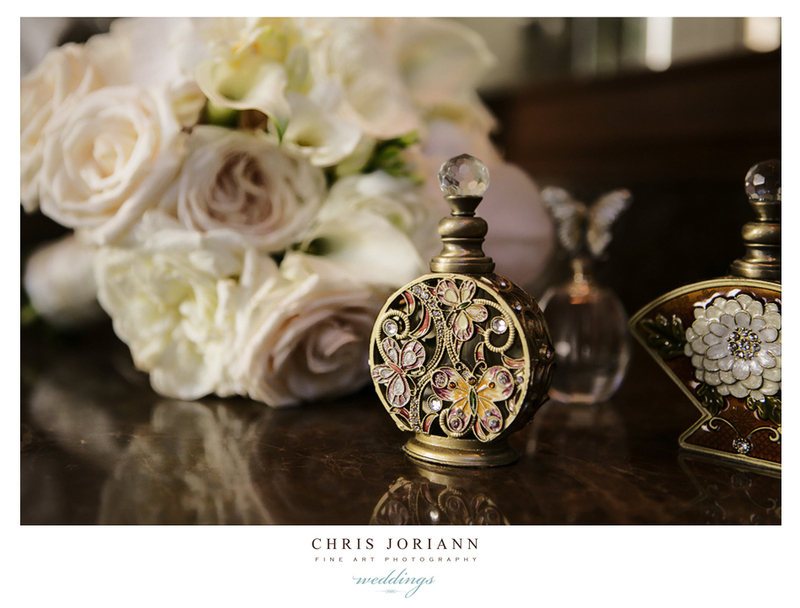 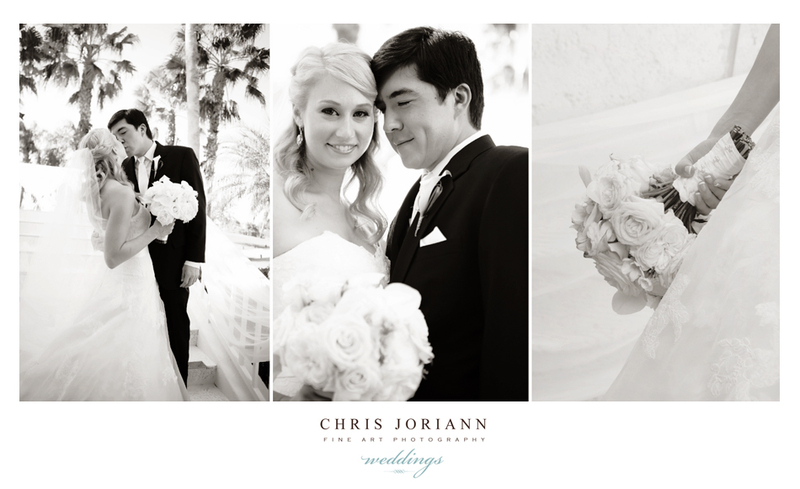 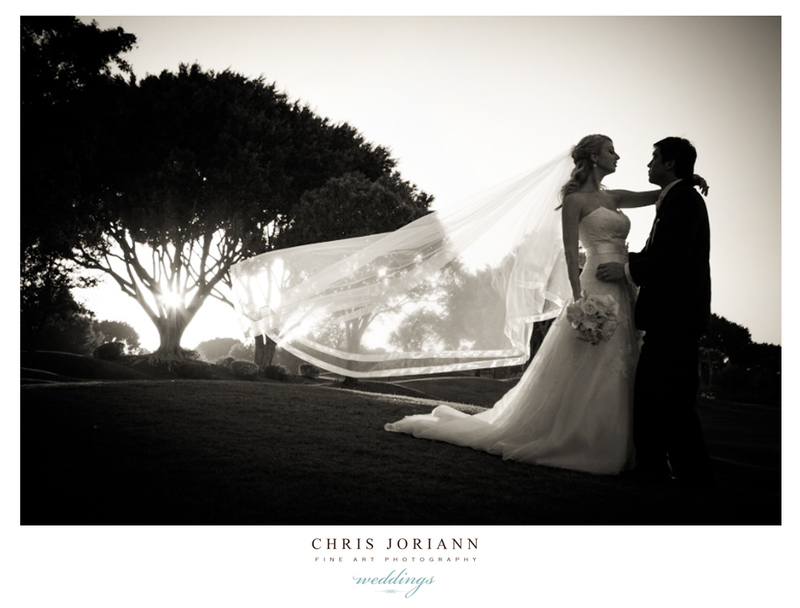 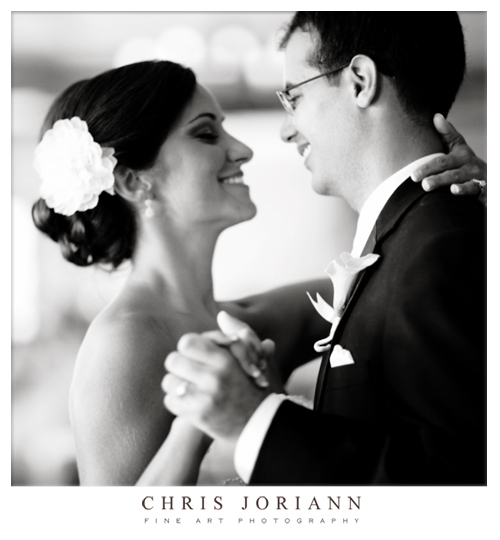 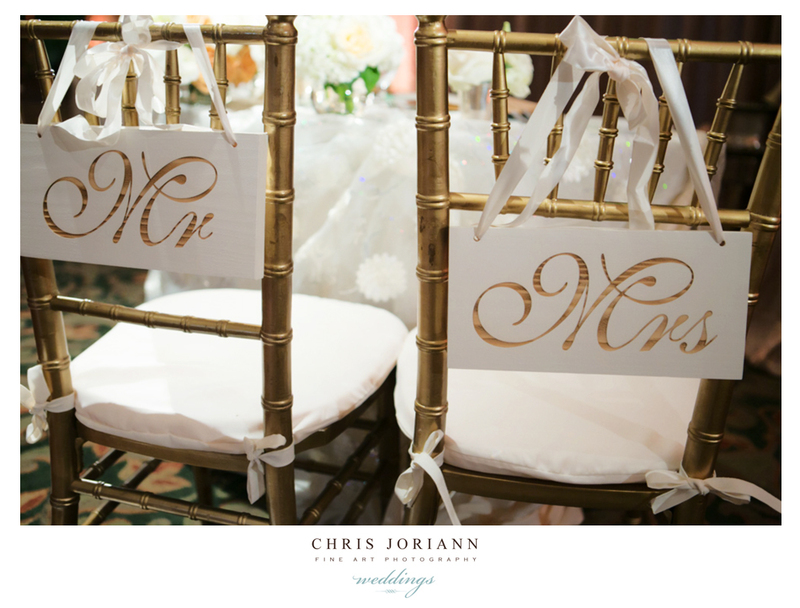 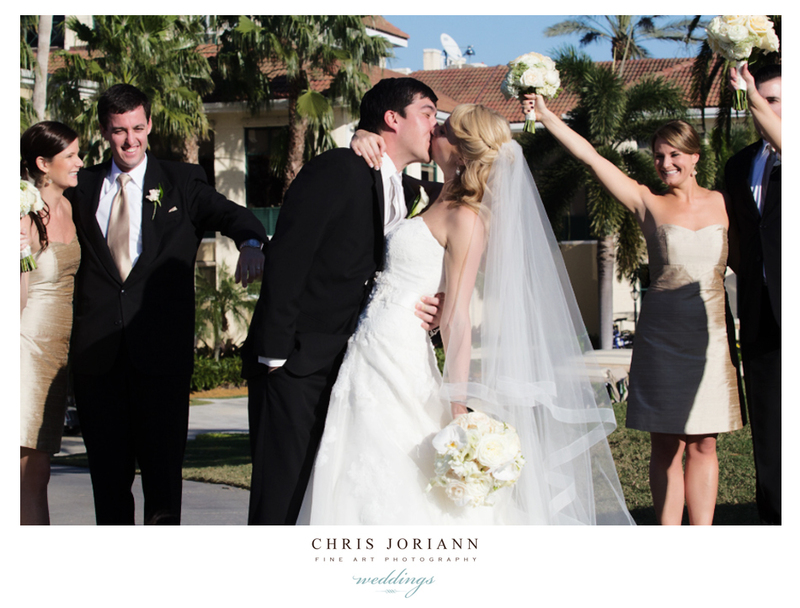 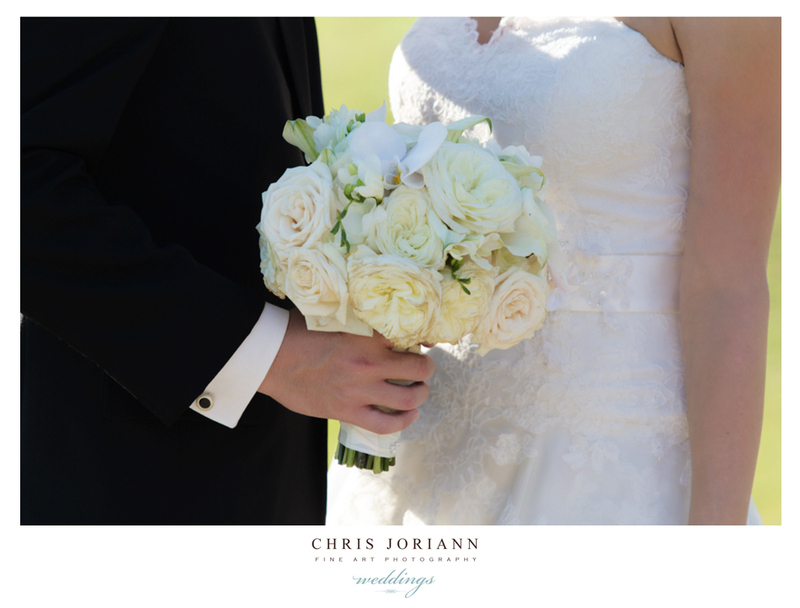 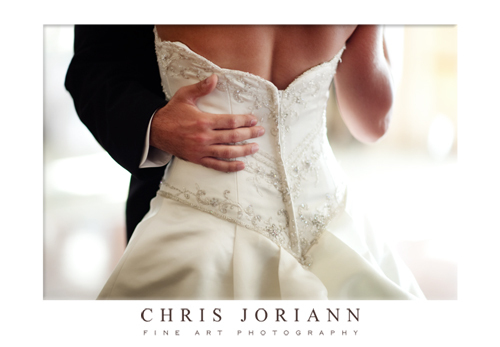 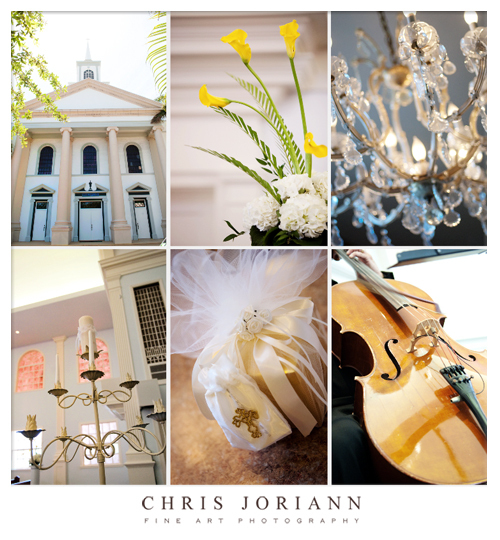 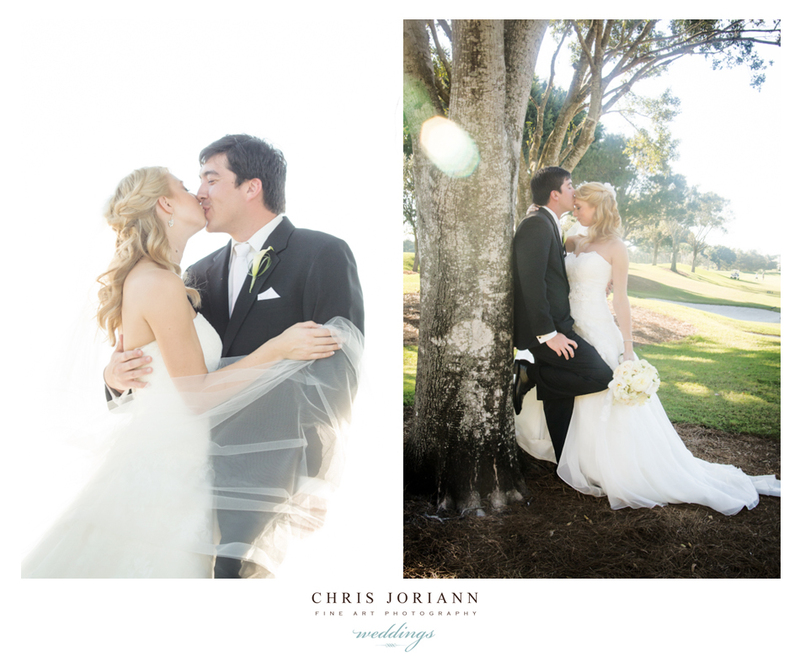 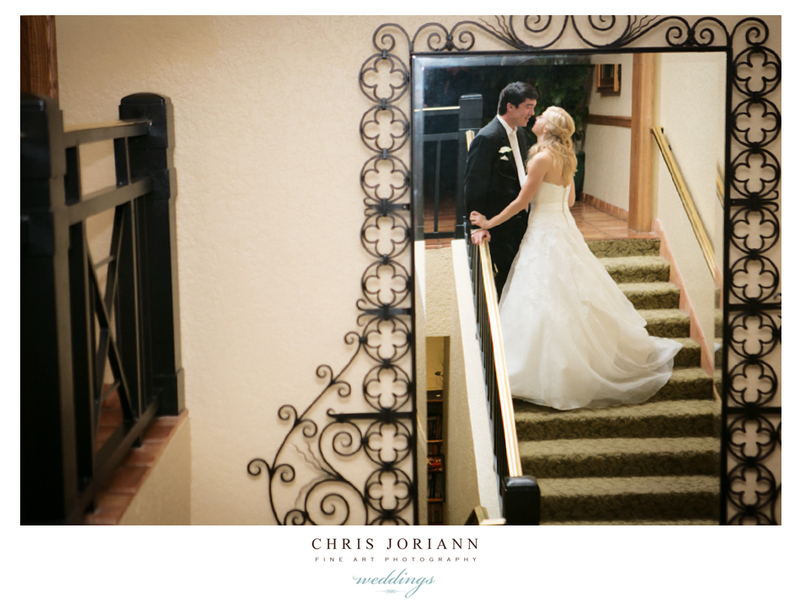 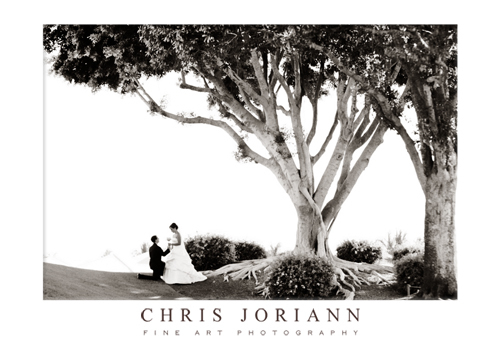 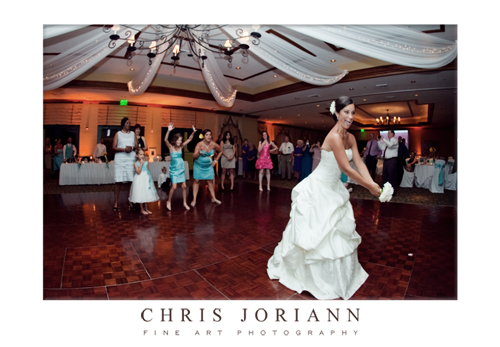 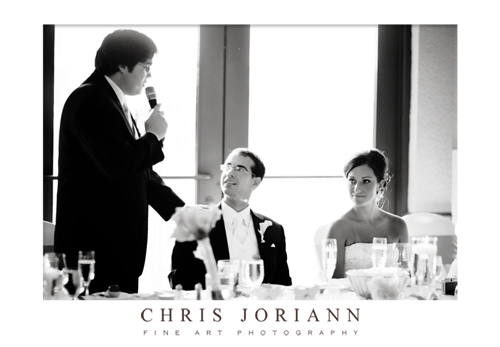 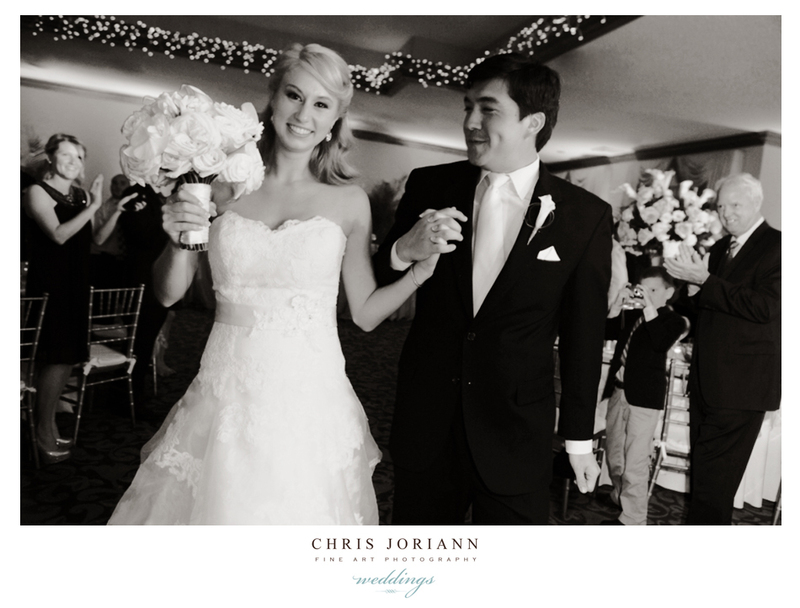 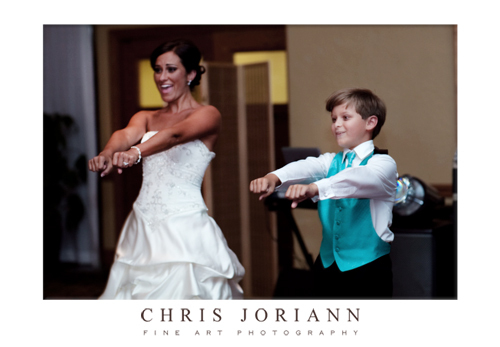 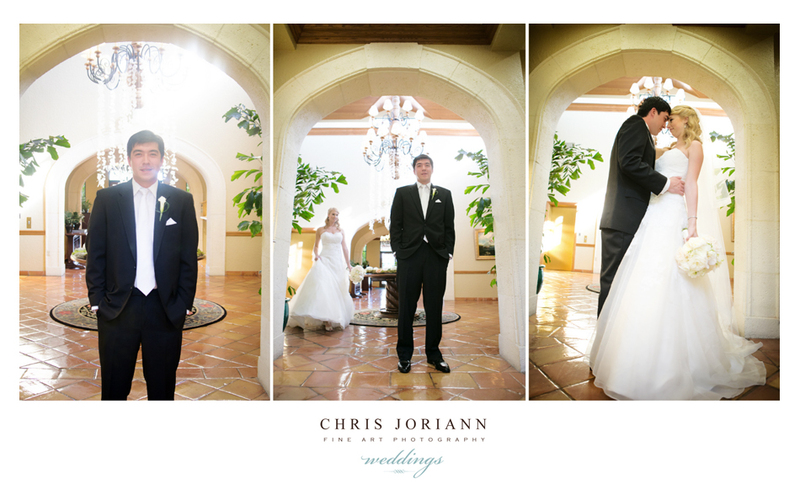 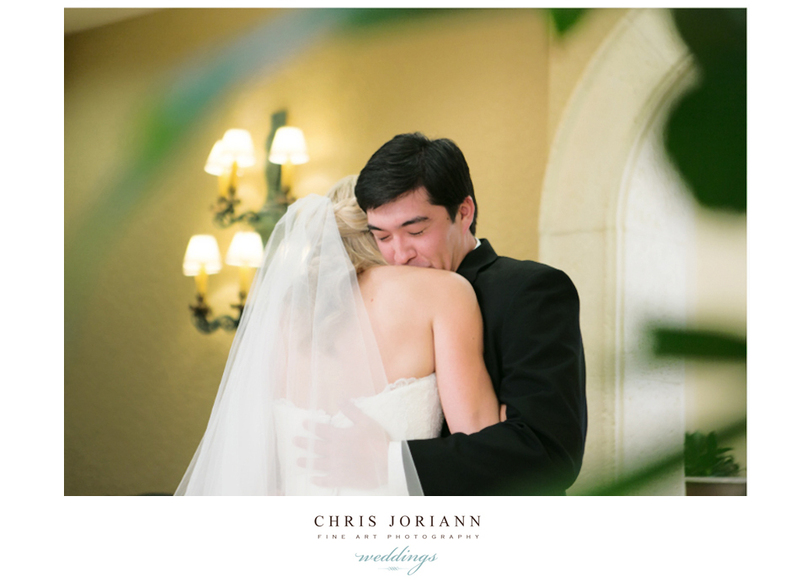 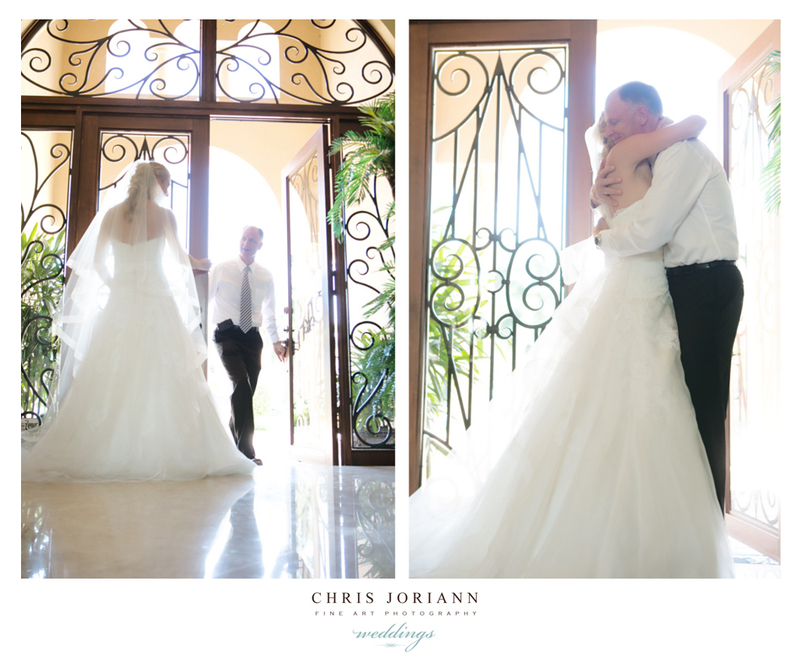 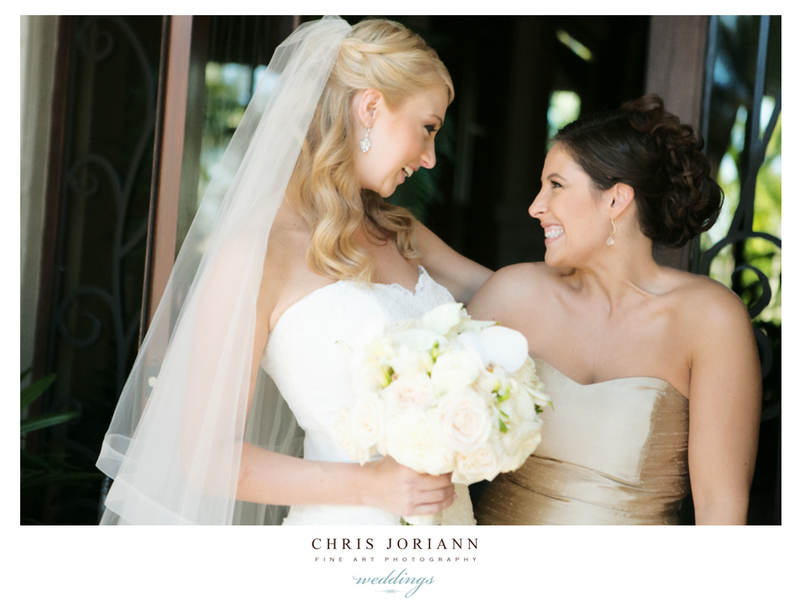 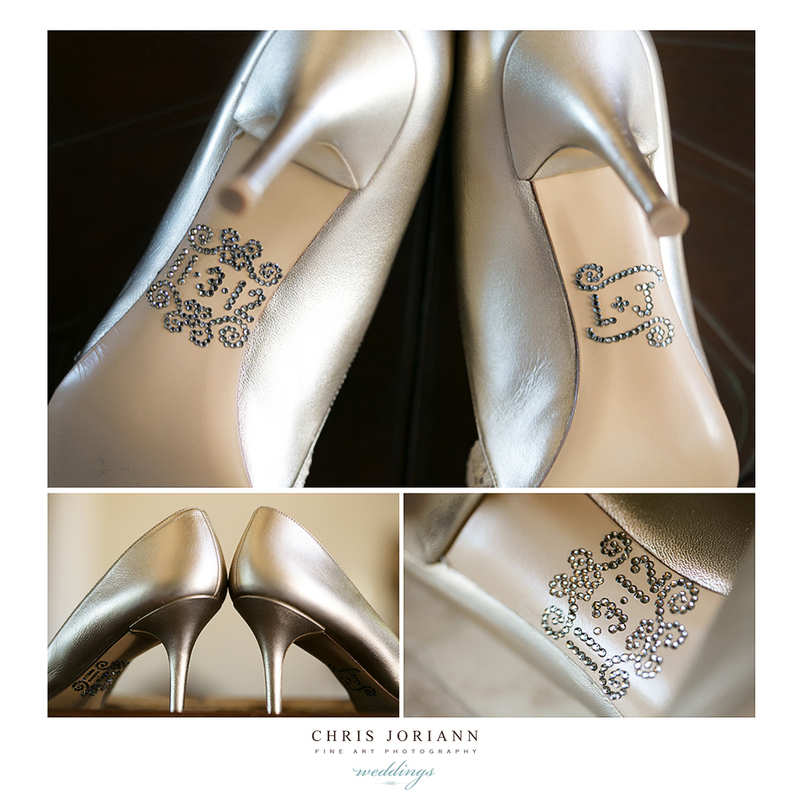 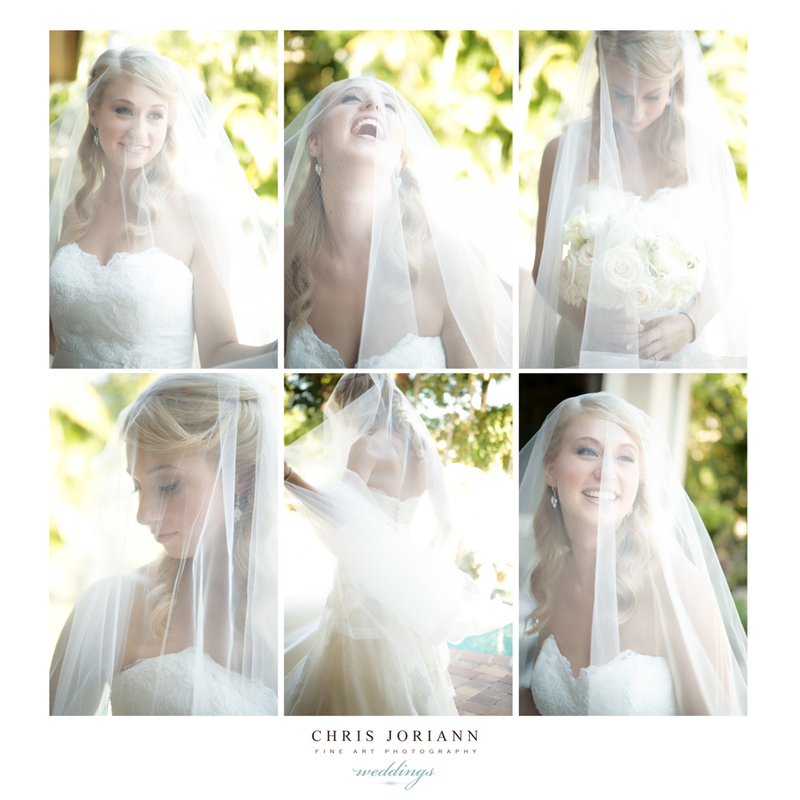 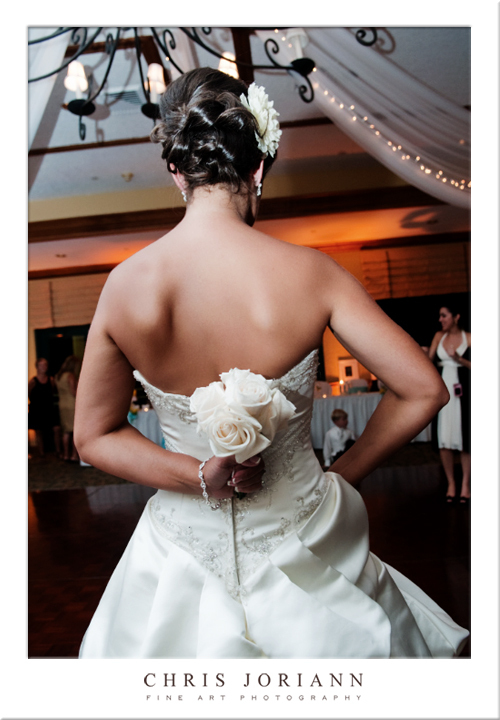 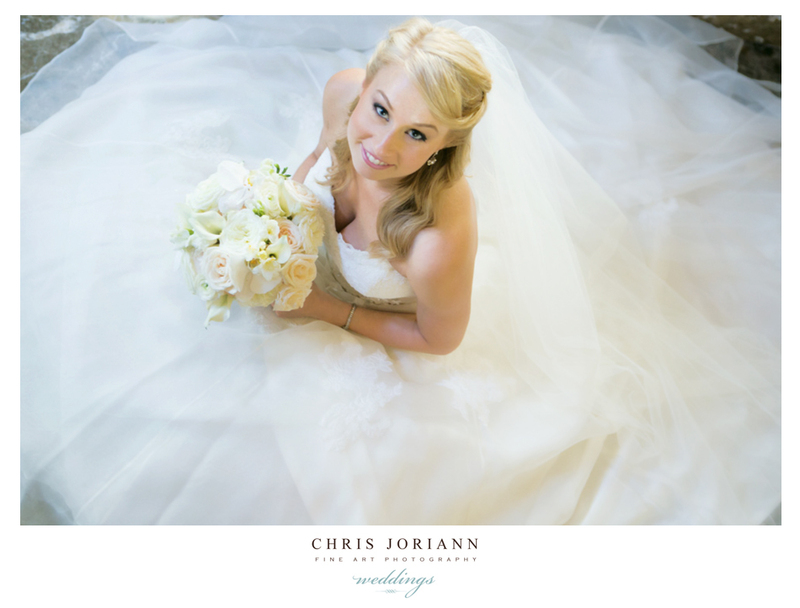 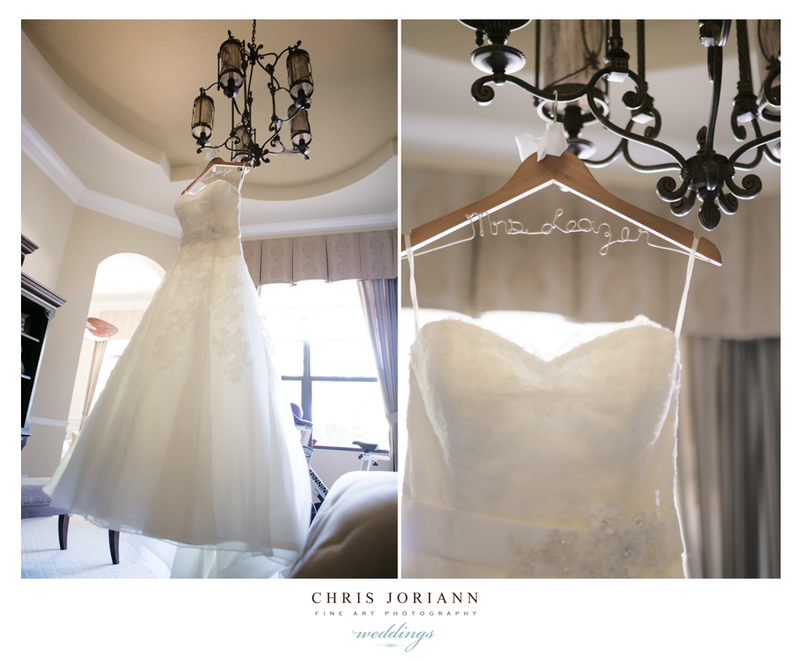 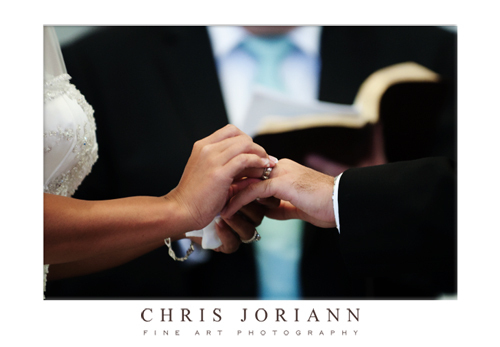 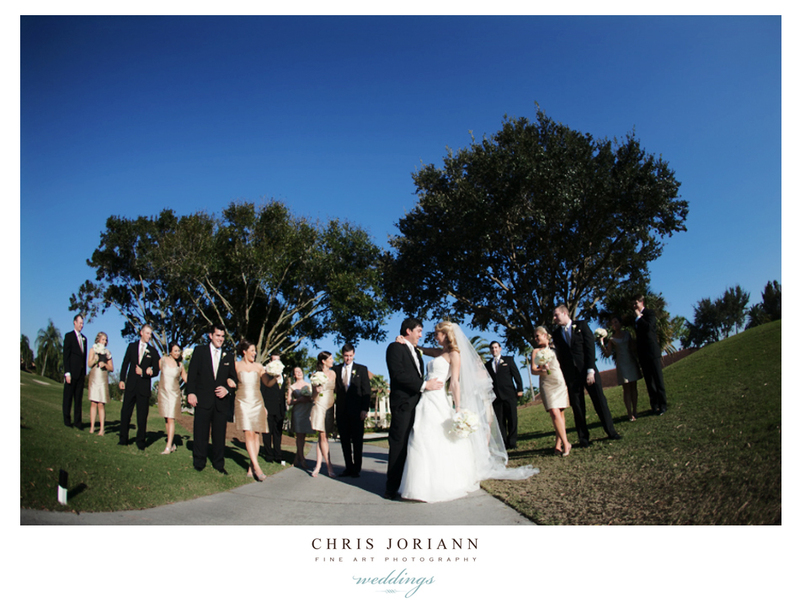 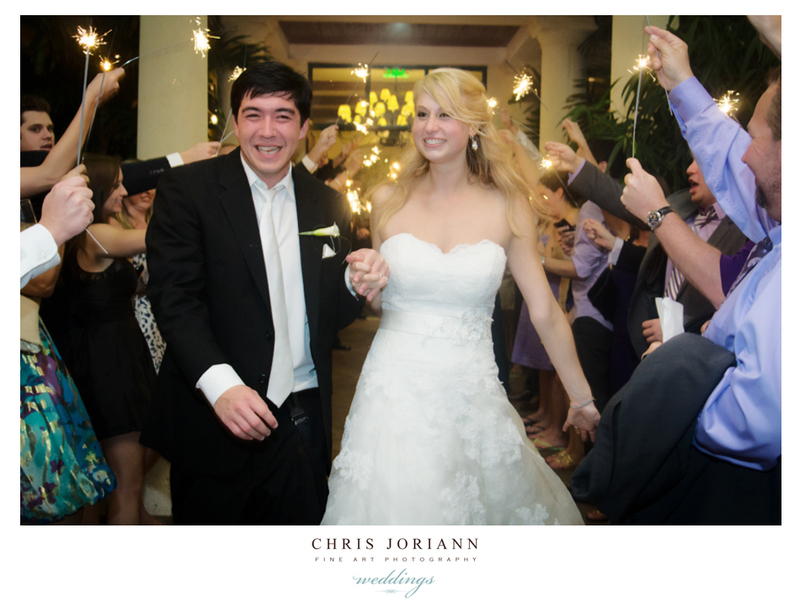 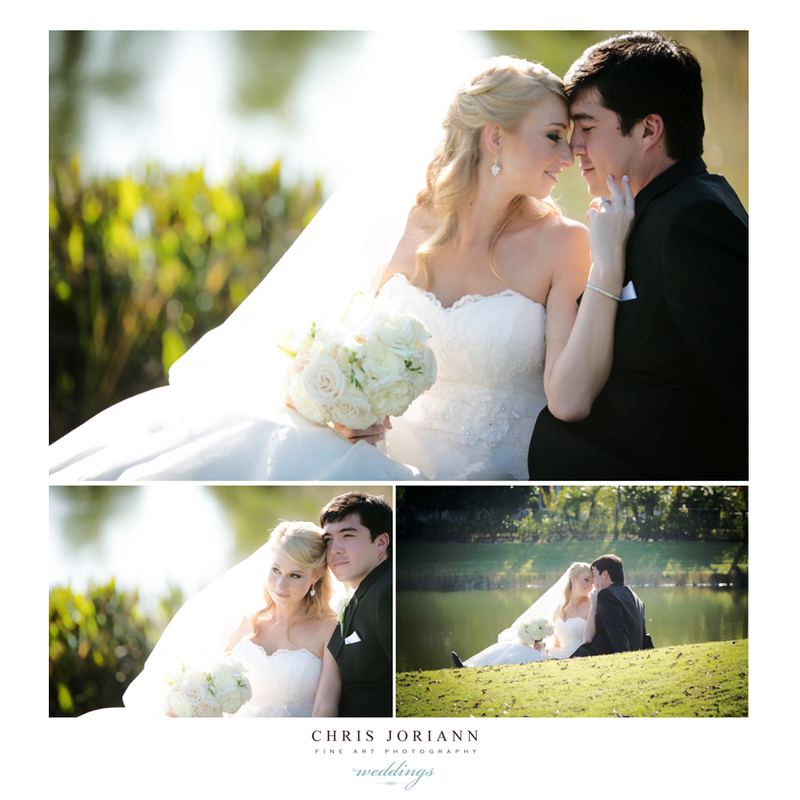 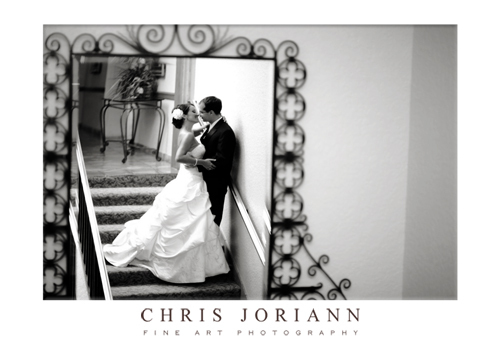 Lauren + Justin’s country club wedding was held at Ibis Golf + Country Club in Palm Beach Gardens. 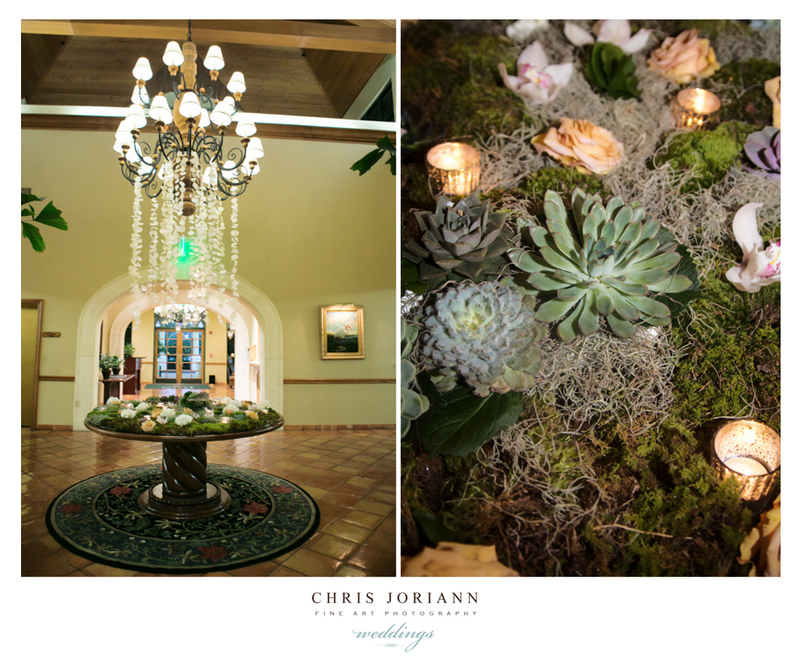 Florals + Decor by the uber-creative Marjorie Bennett for MB Florals were pastel hues, mixed with hanging petals and moss/succulent table coverings. 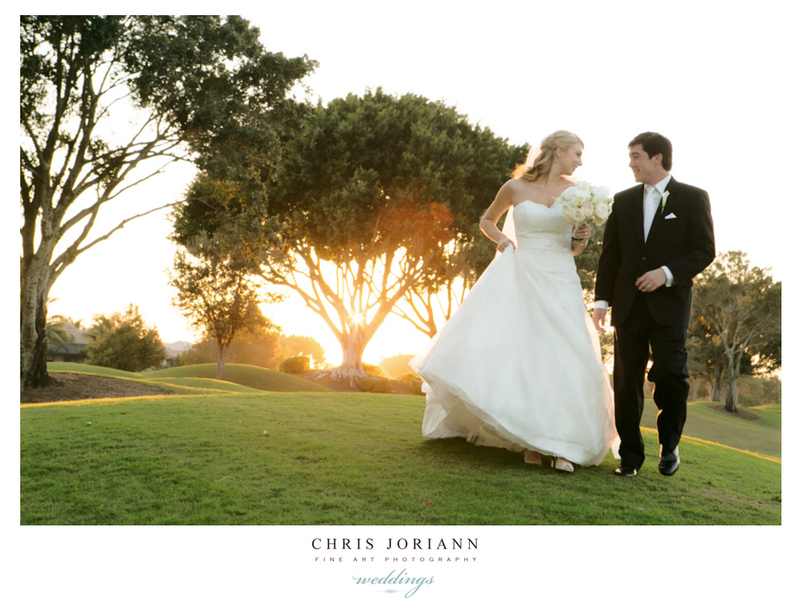 The couples sunset nuptials took place in the courtyard, followed by lakeside portraits. 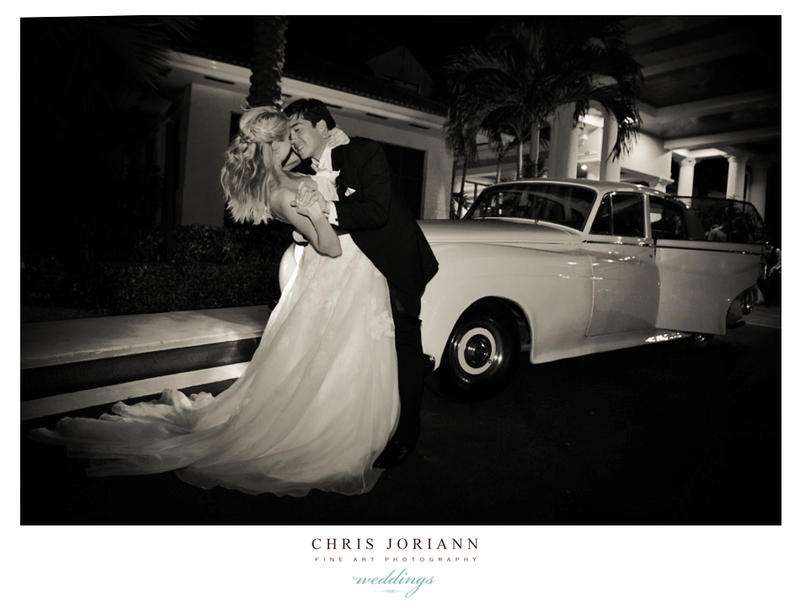 After a great party, the newlyweds exited to waving sparklers and a white vintage rolls royce. 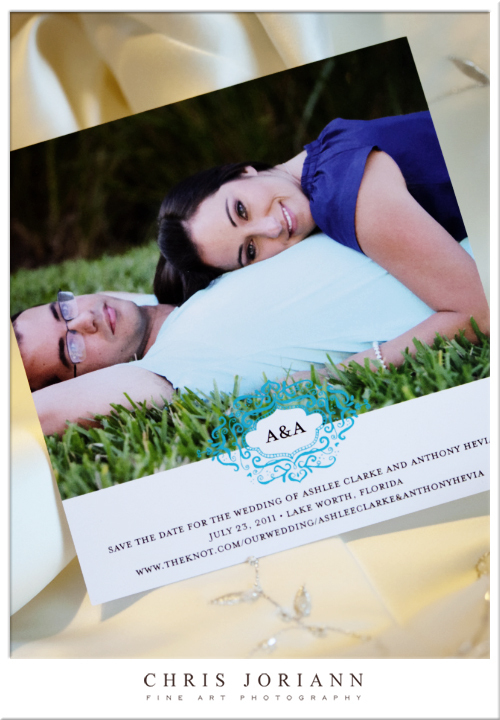 Best wishes to this wonderful couple. 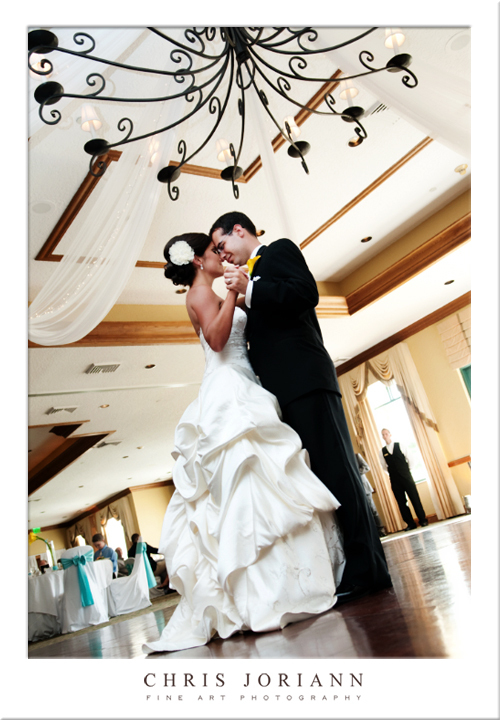 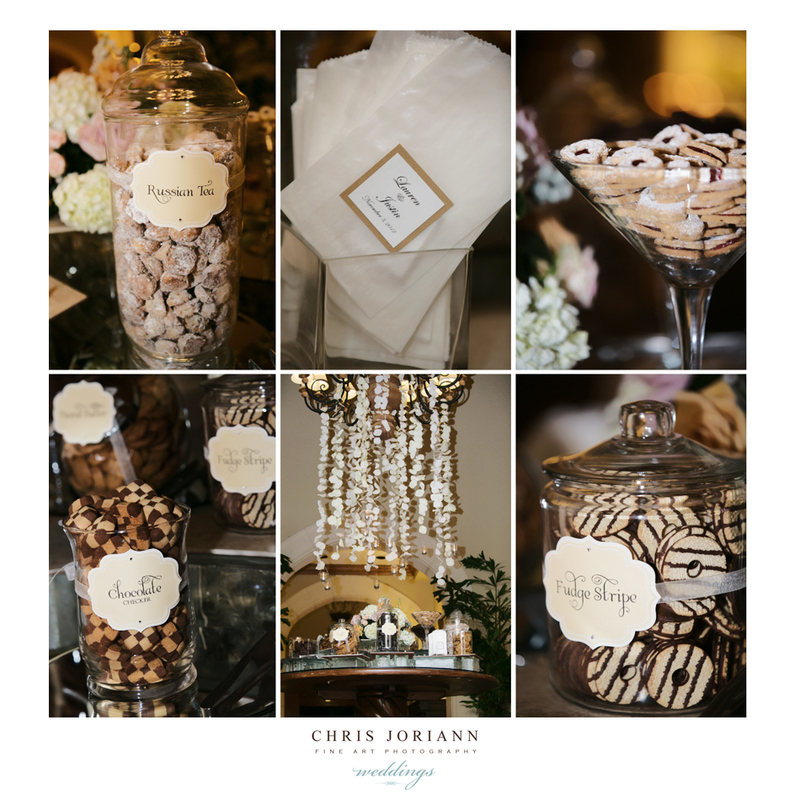 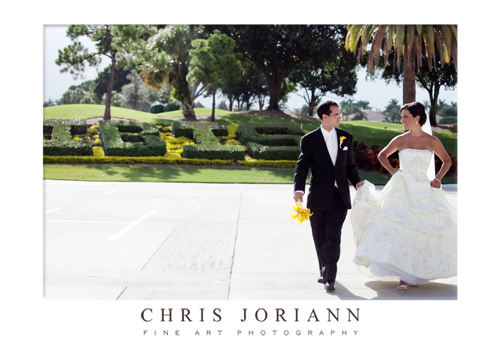 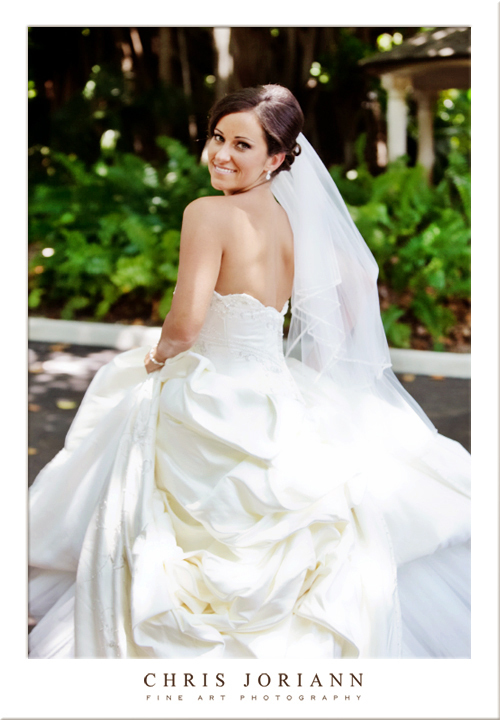 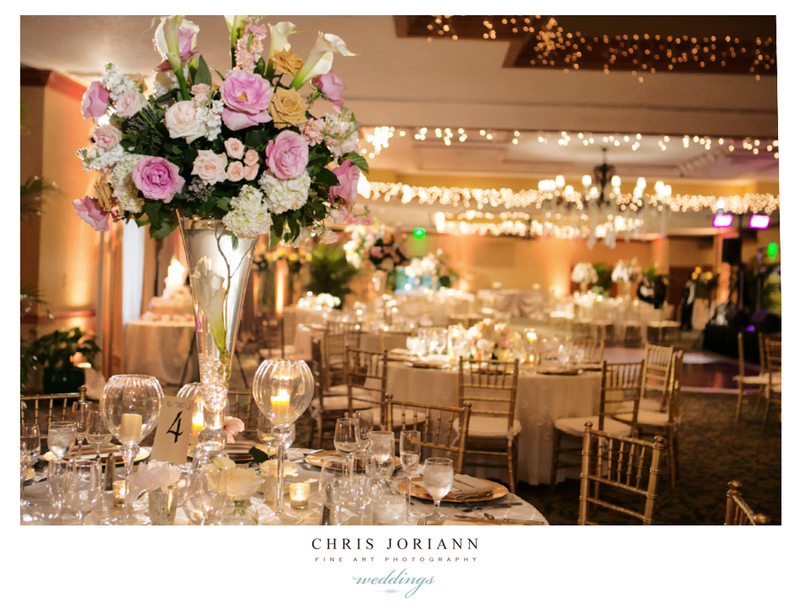 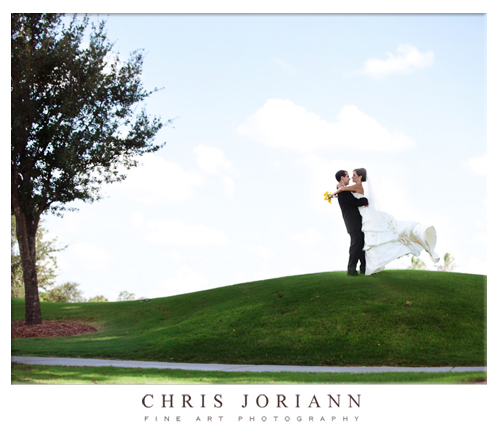 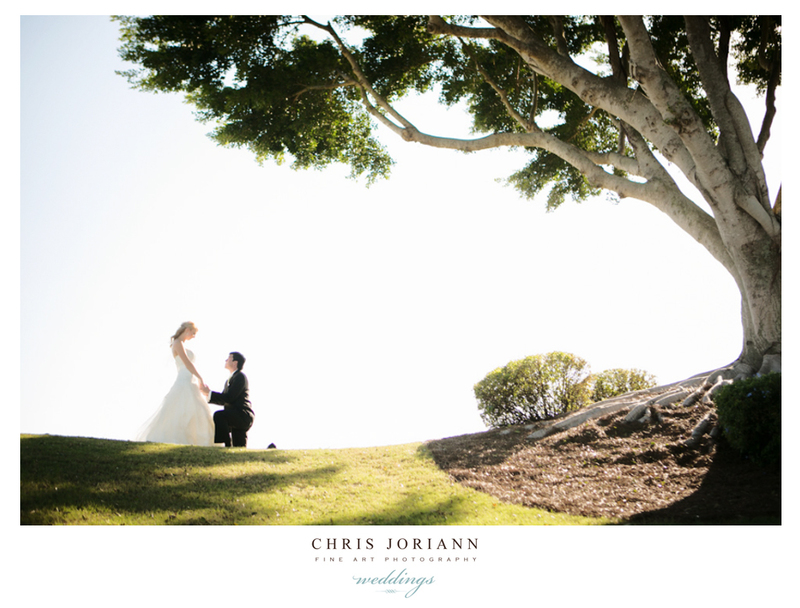 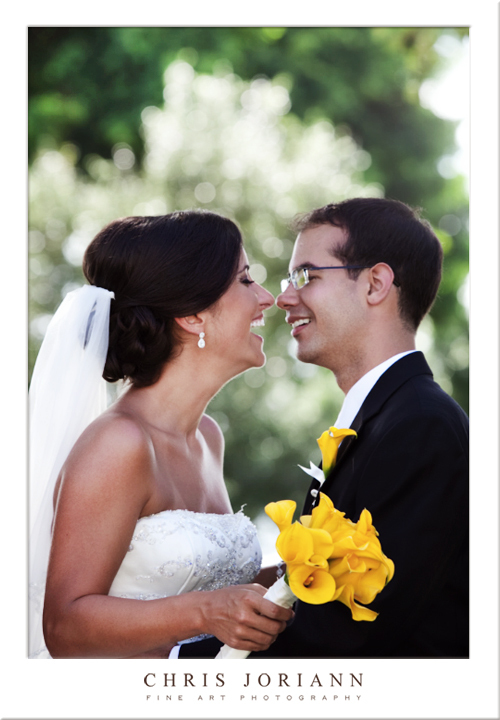 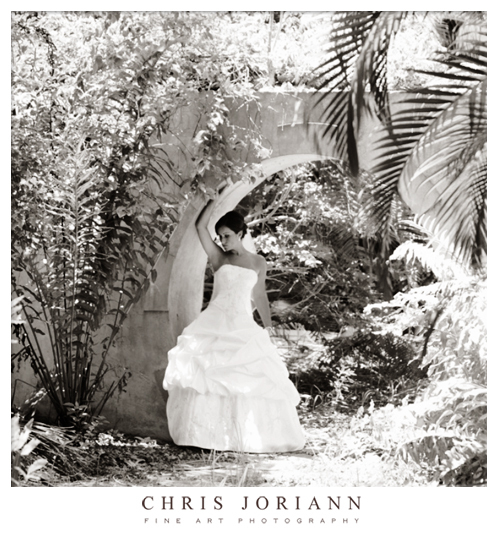 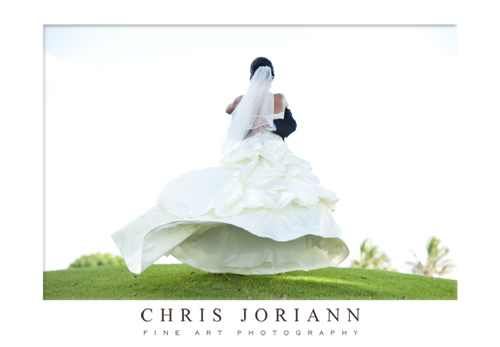 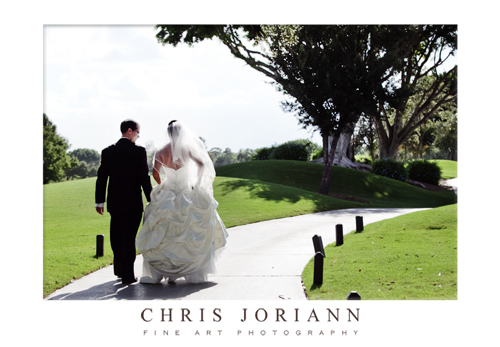 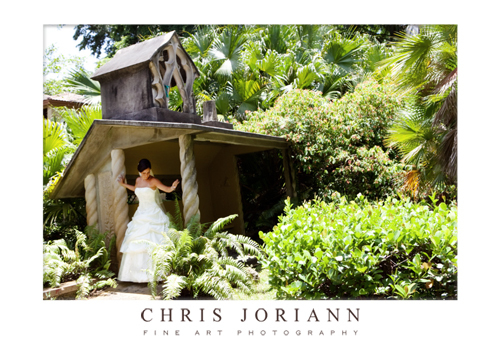 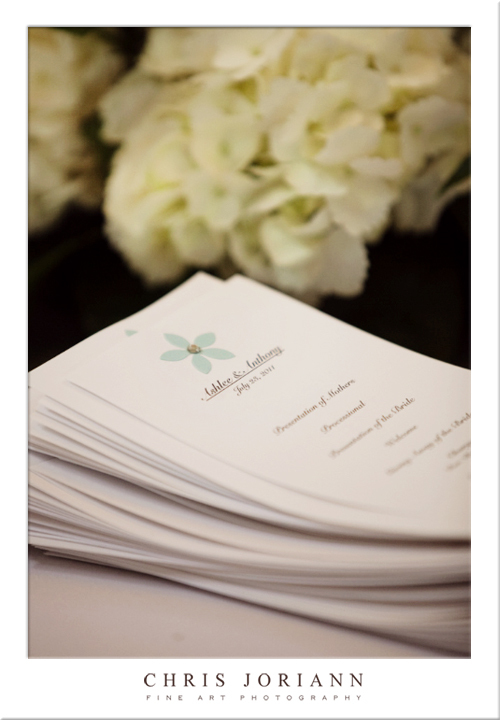 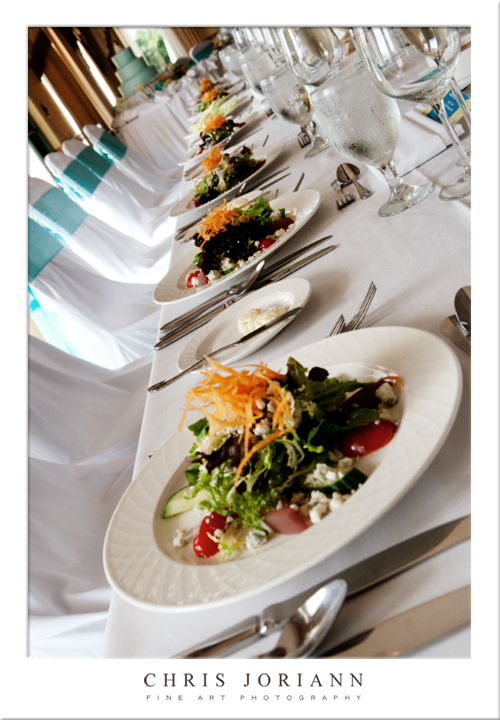 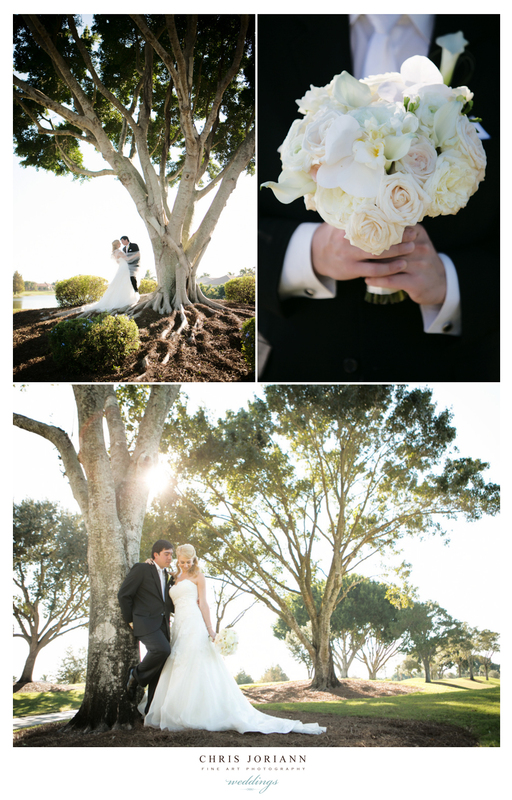 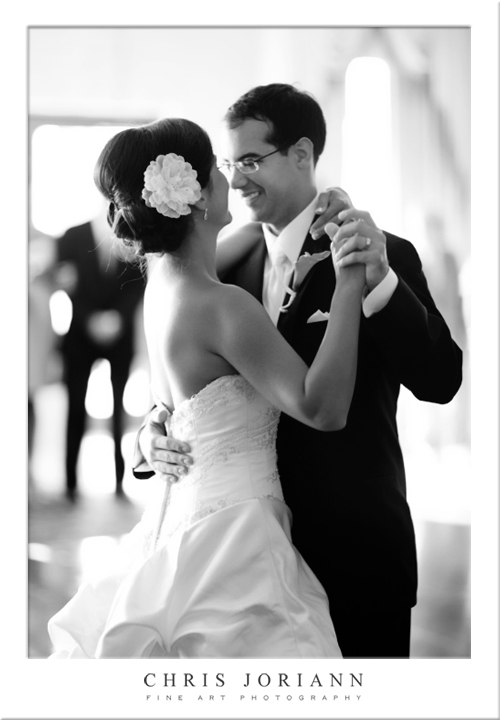 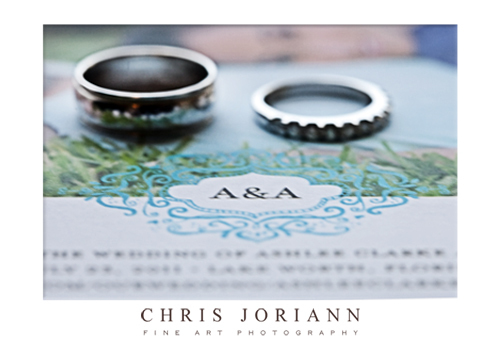 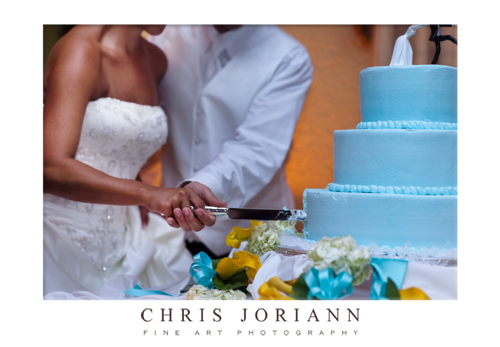 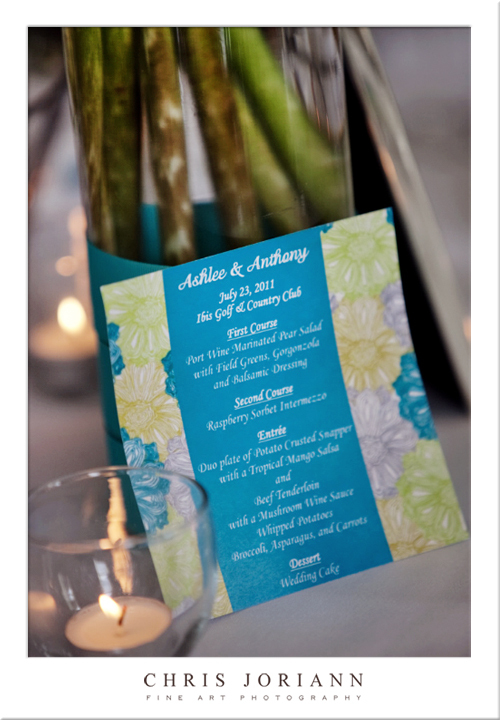 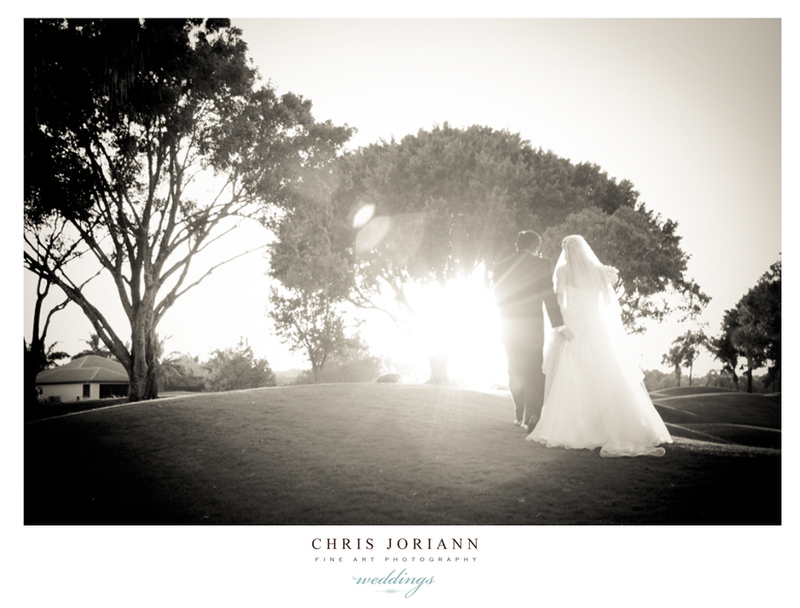 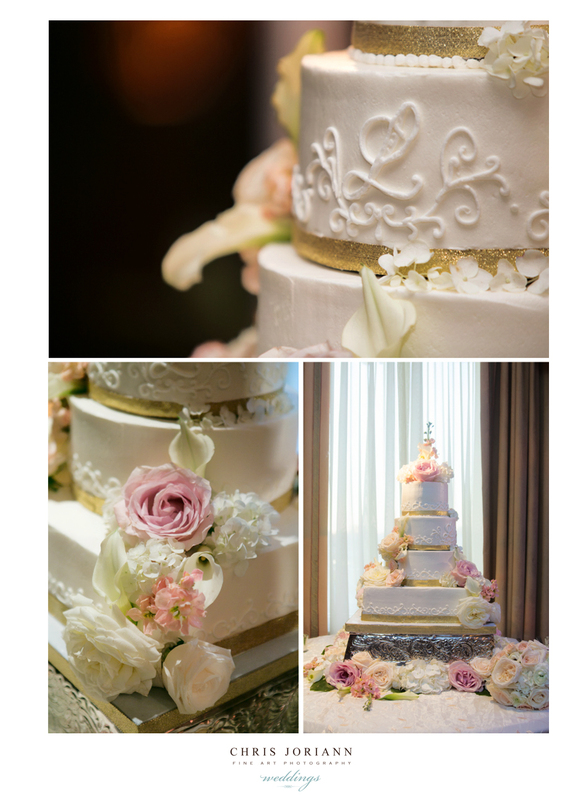 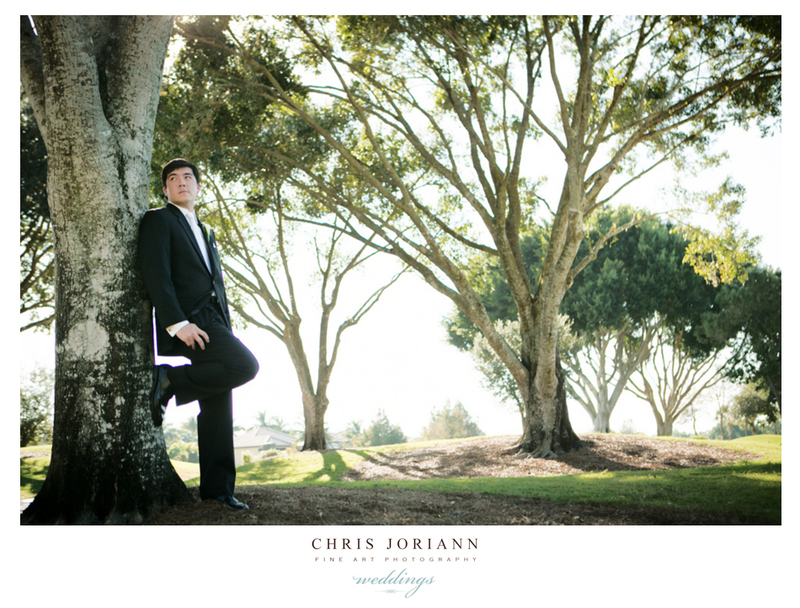 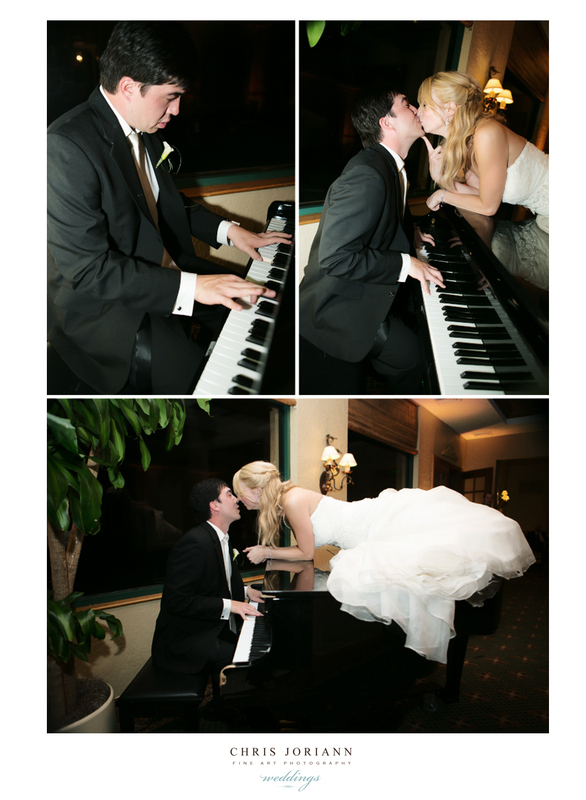 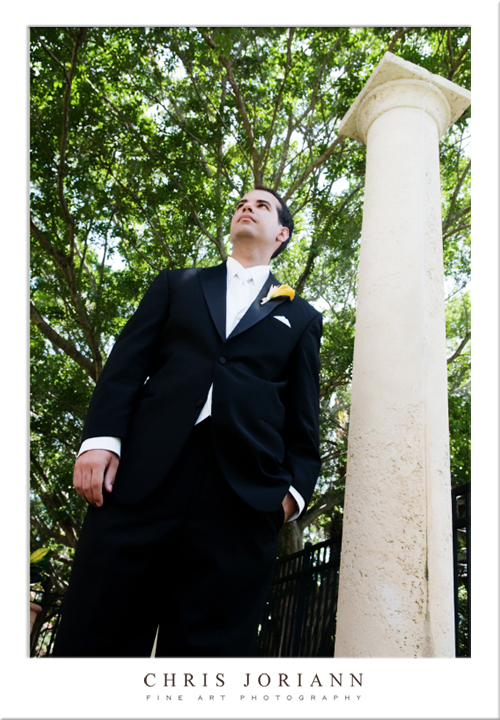 Ashlee + Anthony’s summer wedding took place at the picturesque Ibis Golf & Country Club in Palm Beach Gardens. 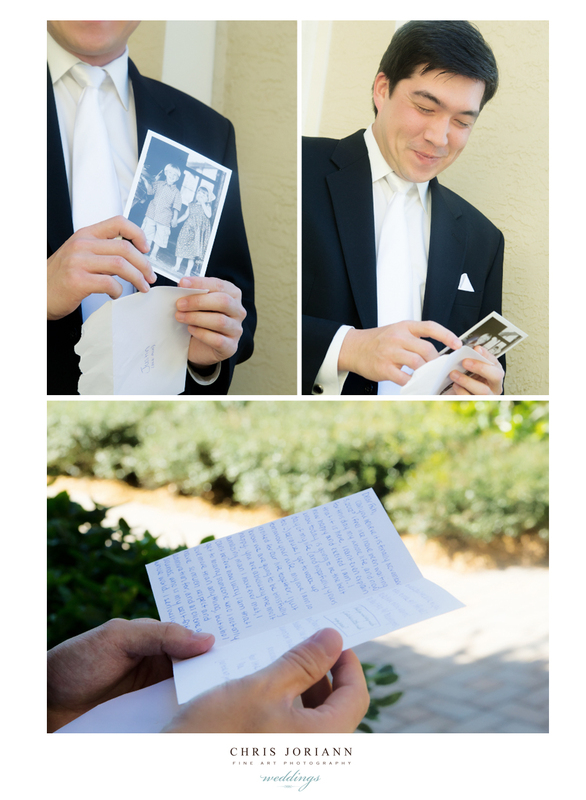 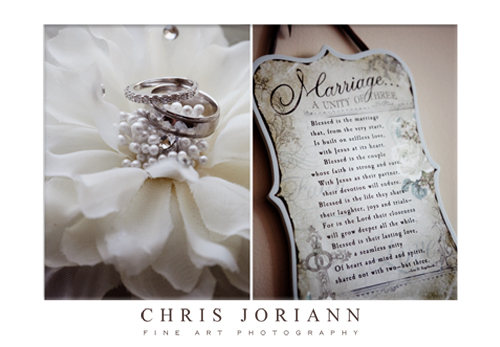 Flashback to their save the date card featuring an image from their engagement shoot. 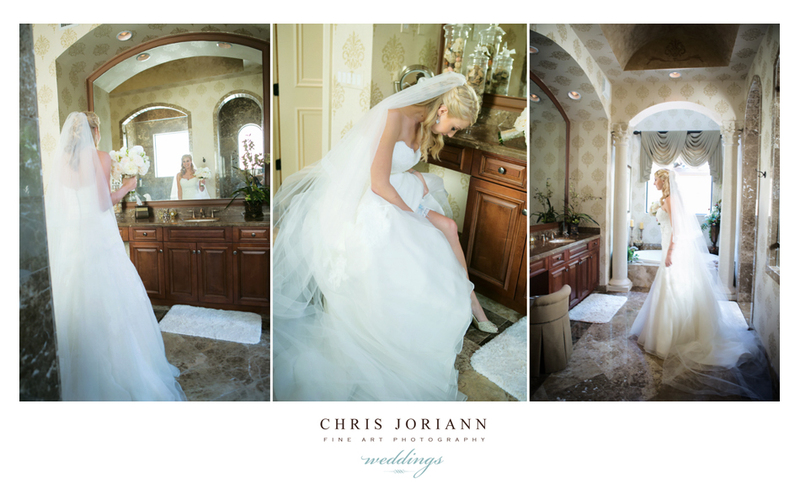 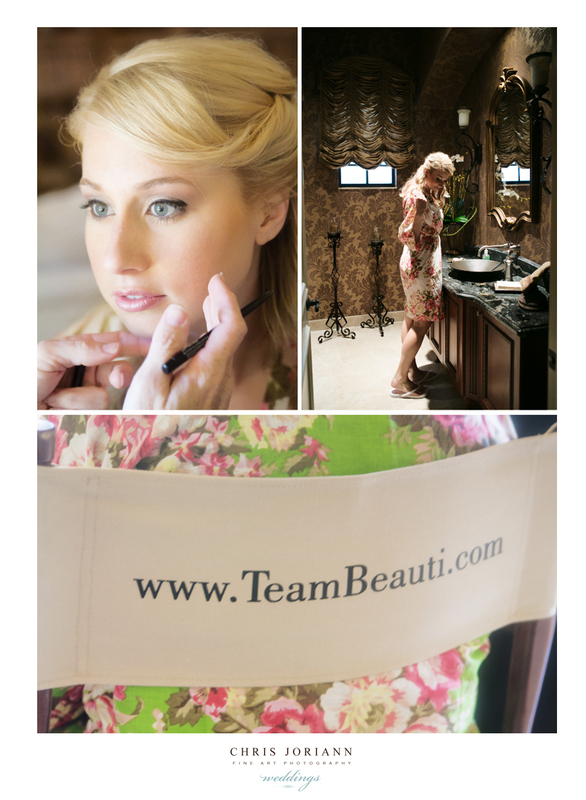 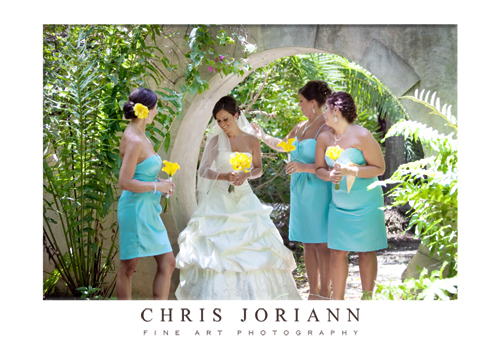 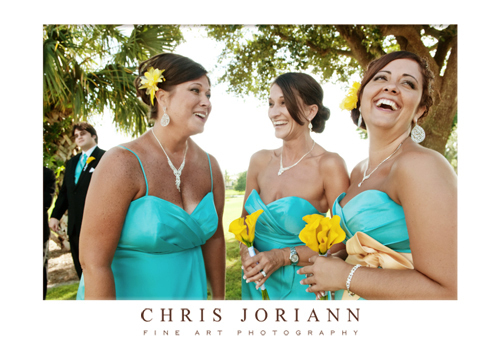 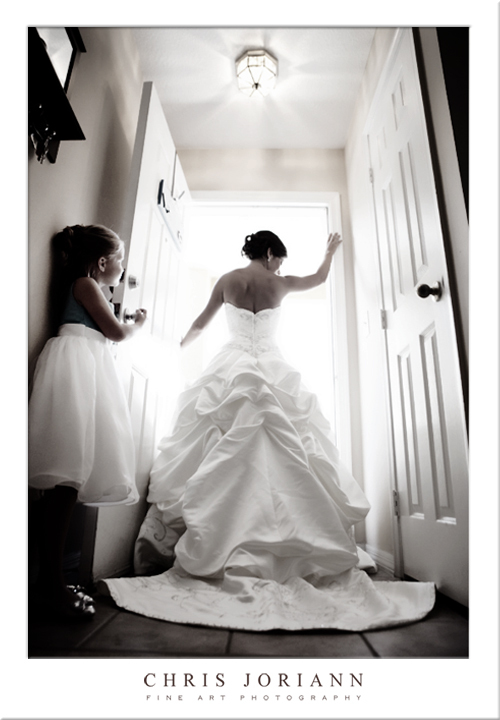 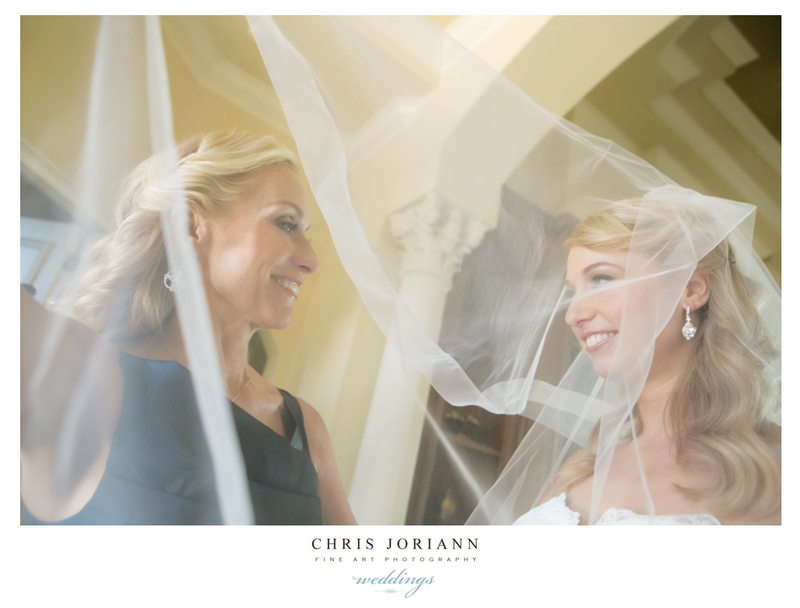 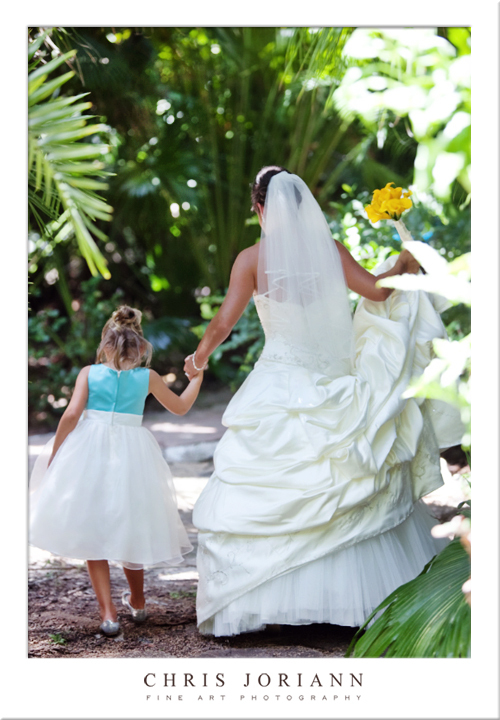 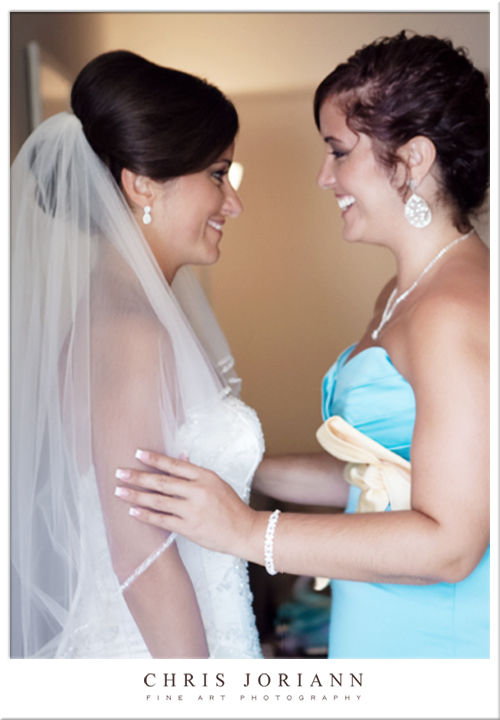 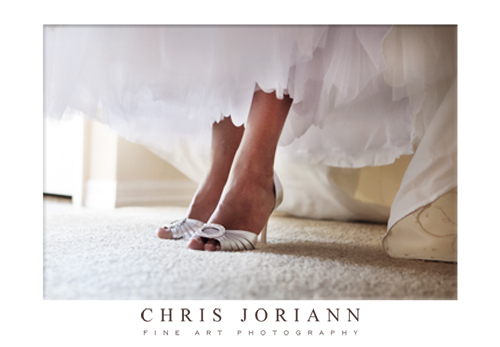 Earlier in the day, the bride and her girls prepped at her home in Boynton Beach. 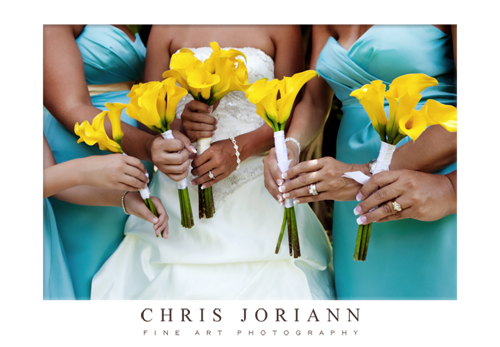 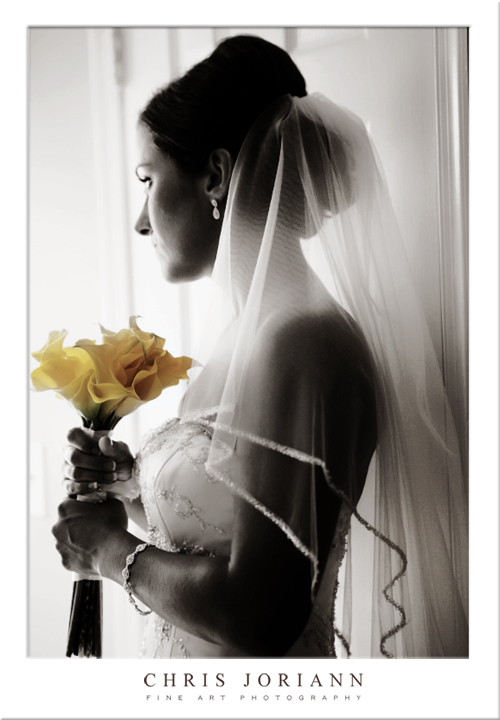 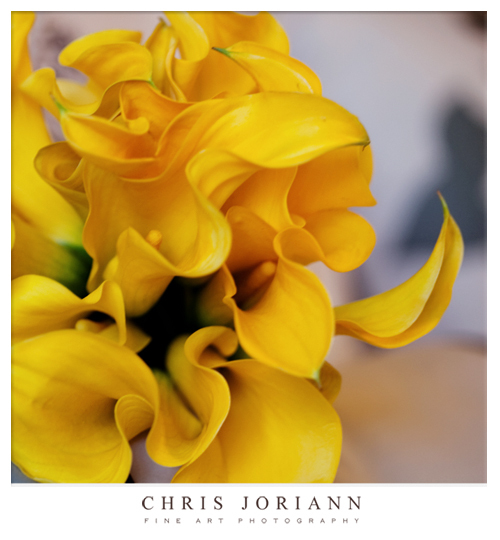 Gorgeous yellow callah lily’s by Creations Production made for the perfect bride’s bouquet. 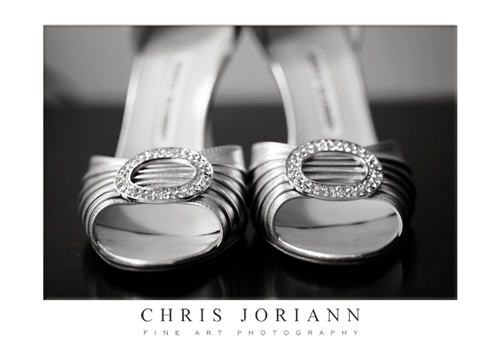 These to-die-for Manolo Blahnik’s were amazing to photograph. 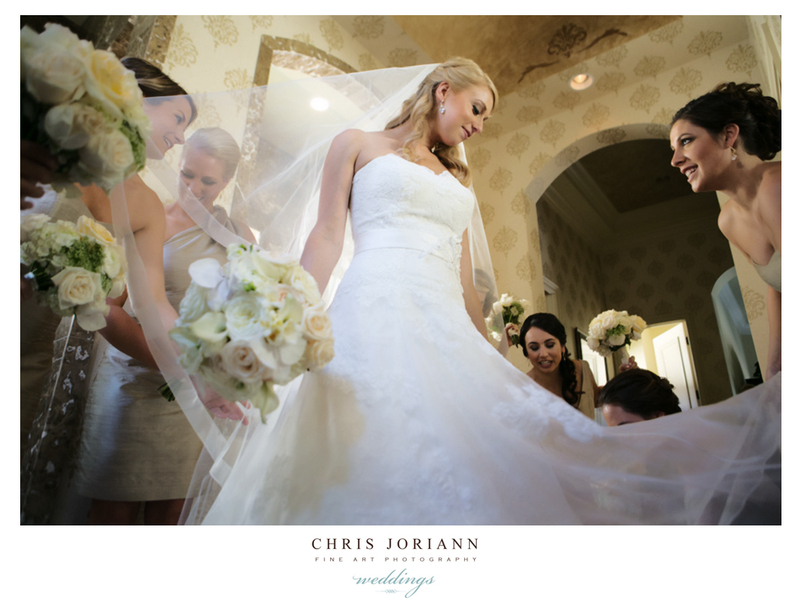 With her flower girl looking on. 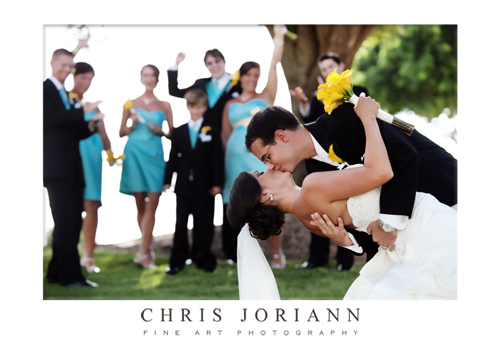 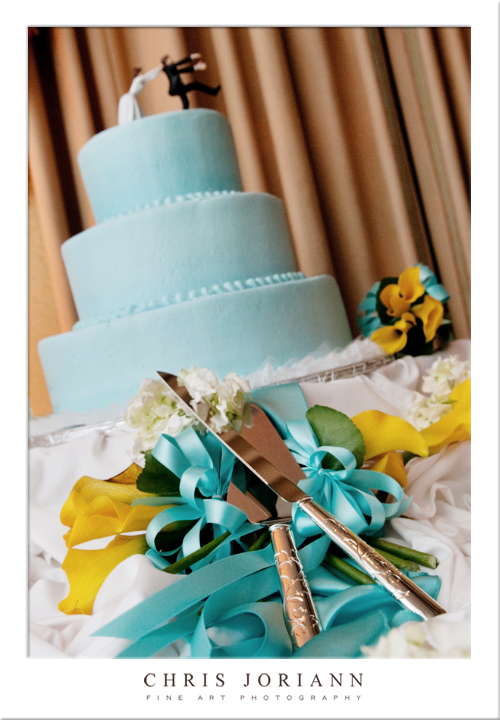 Just love the aqua and yellow color palette. 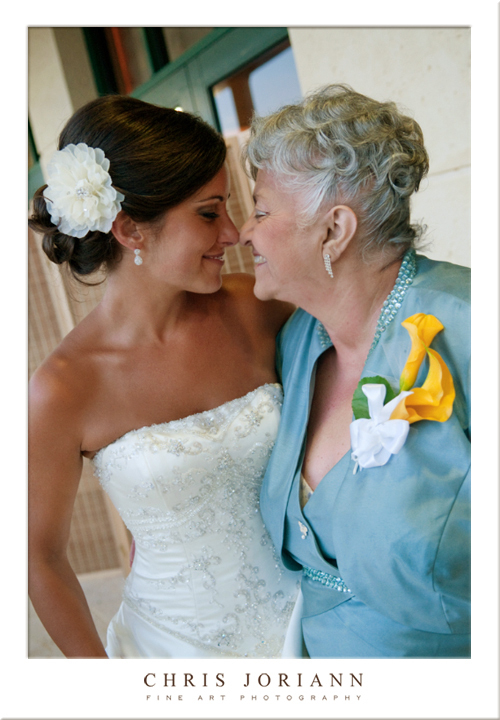 Even Ashlee’s mom was coordinated, here sharing a special moment with her daughter. 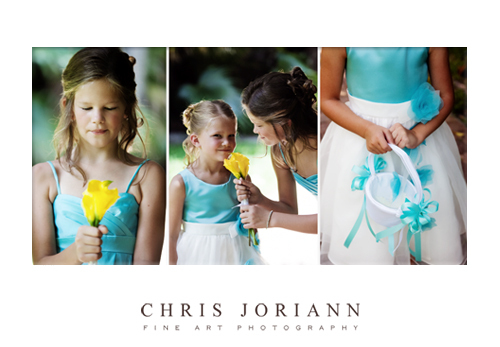 The flower girls were super cute. 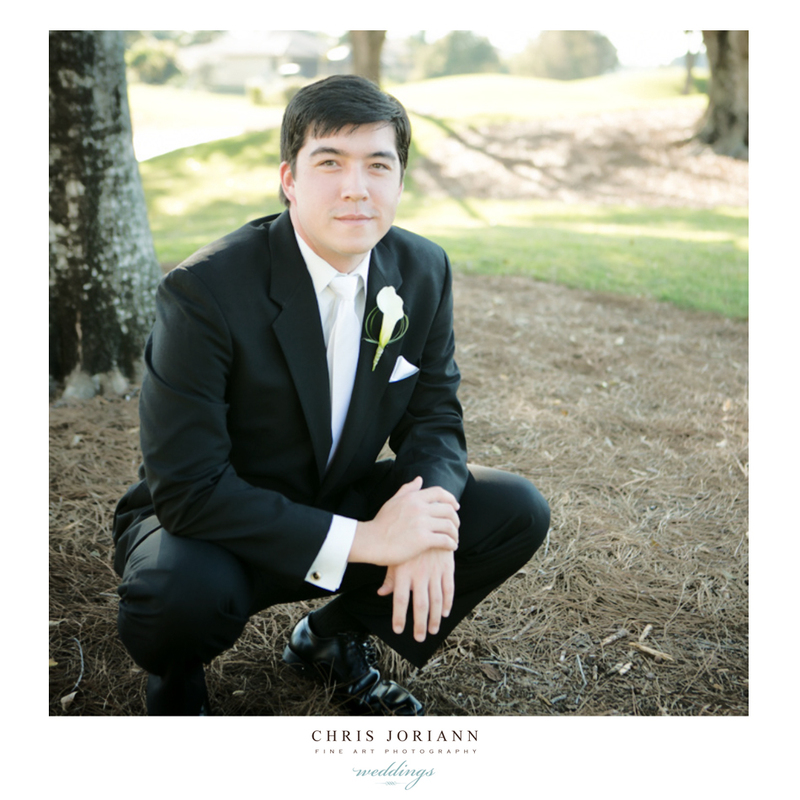 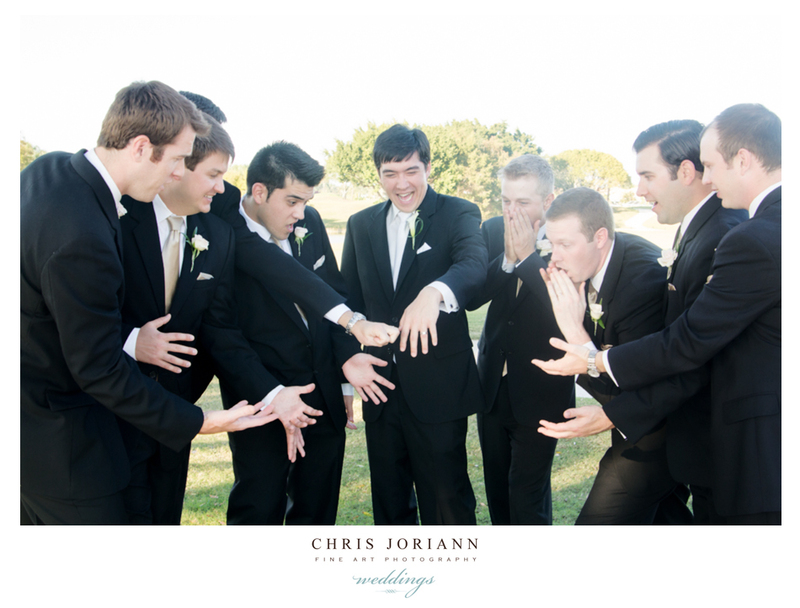 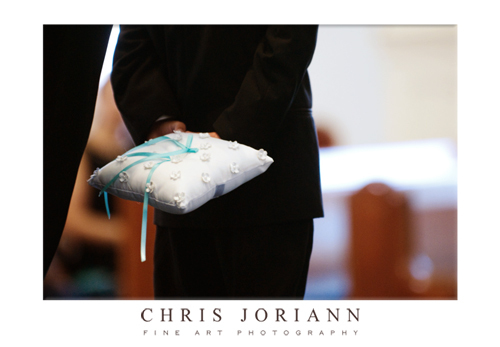 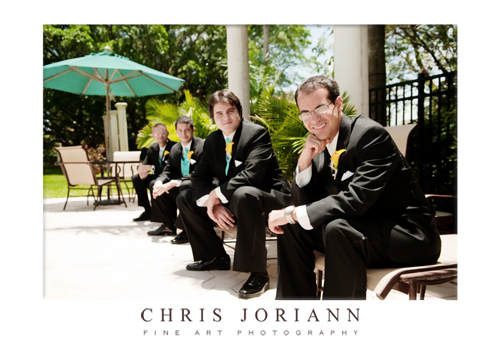 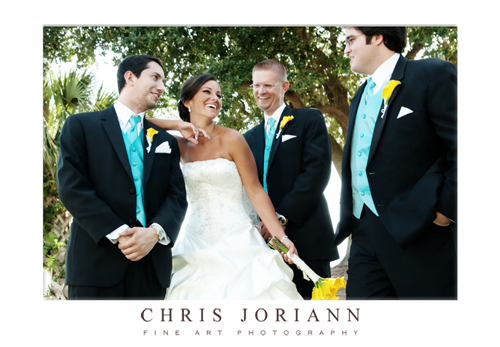 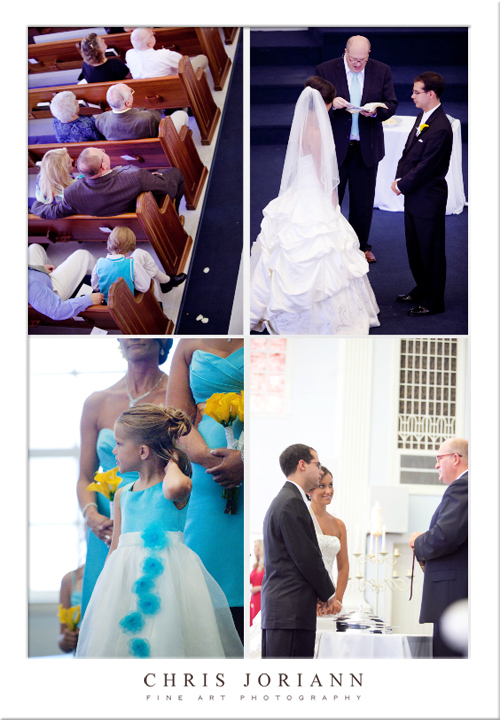 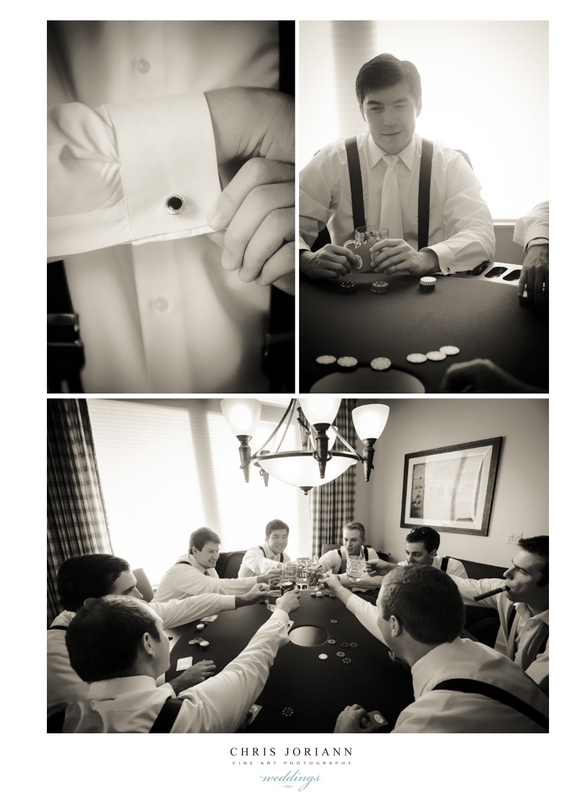 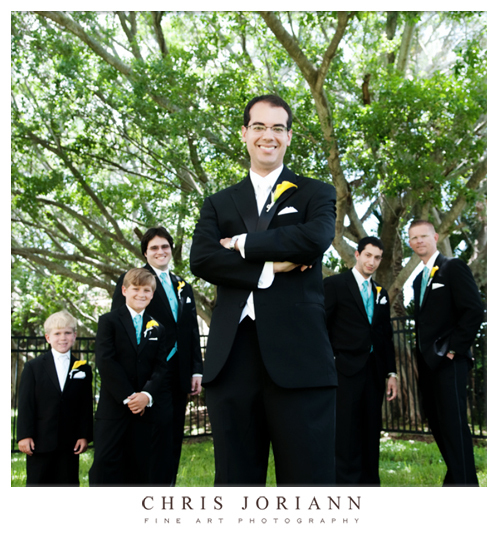 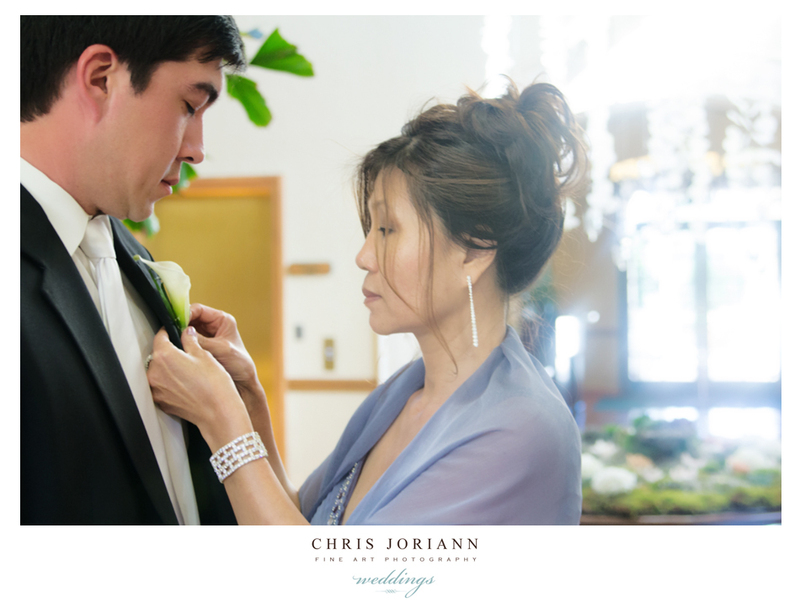 The groomsmen’s aqua ties were such a great touch. 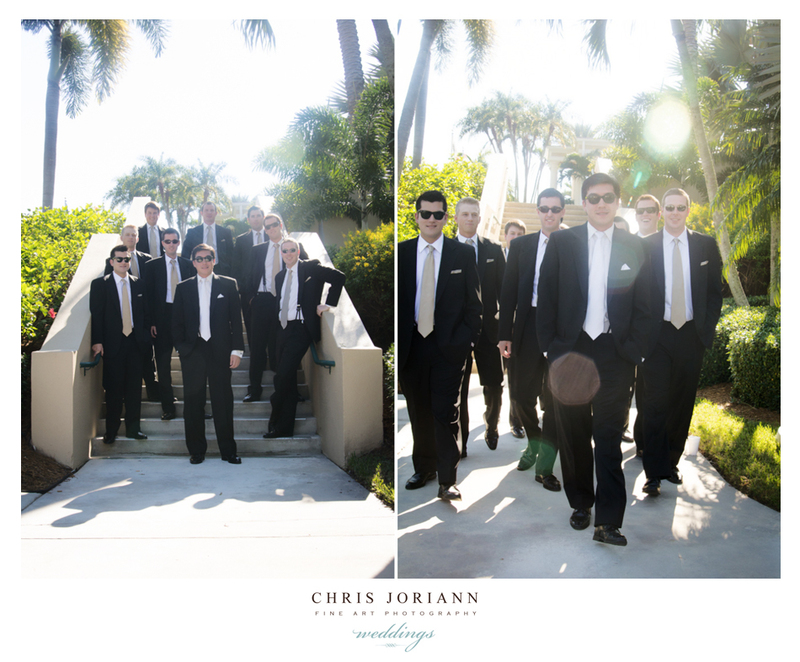 Elsewhere, the groom and his boys took some time to pose for the cameras. 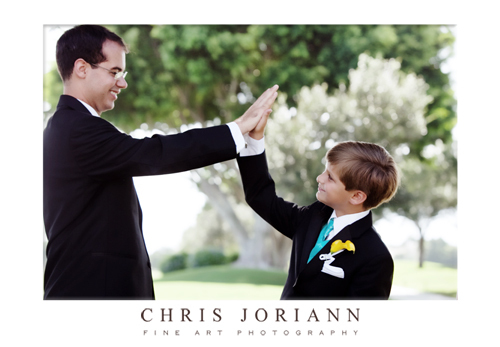 A quick hi-5 from Kylar and the groom was on his way. 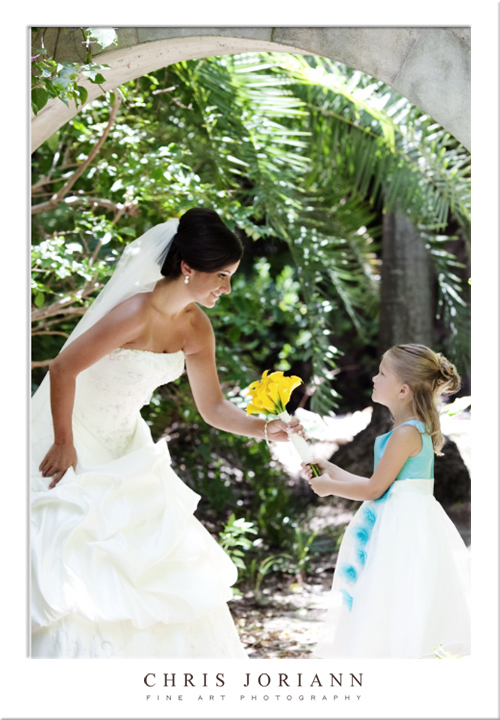 Back at the preserve, Ashlee’s received her flowers from her little helper. 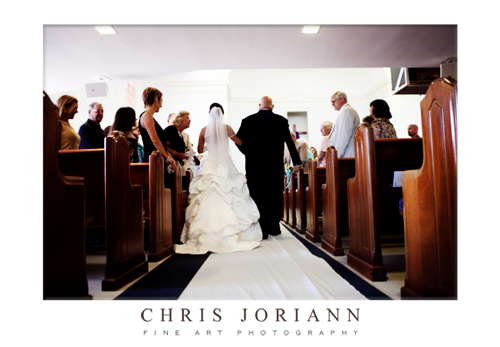 Then headed off to First Baptist church for her ceremony. 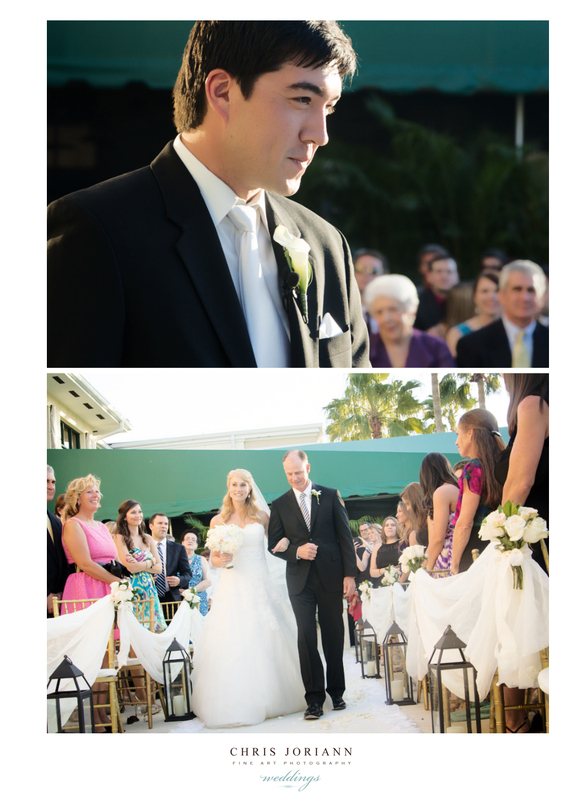 Following a lovely ceremony, the couple arrived at Ibis for their reception. 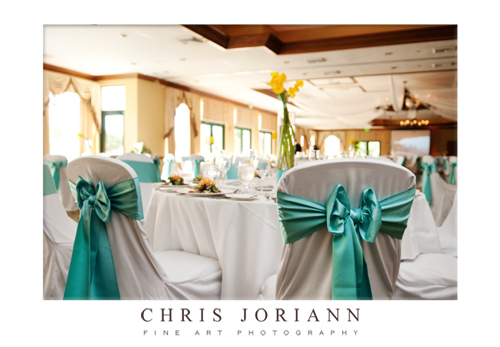 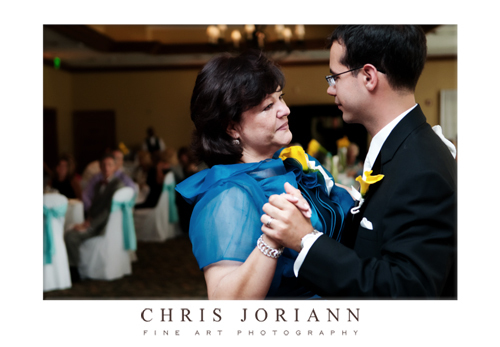 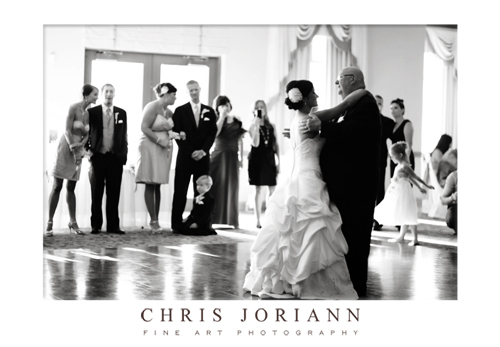 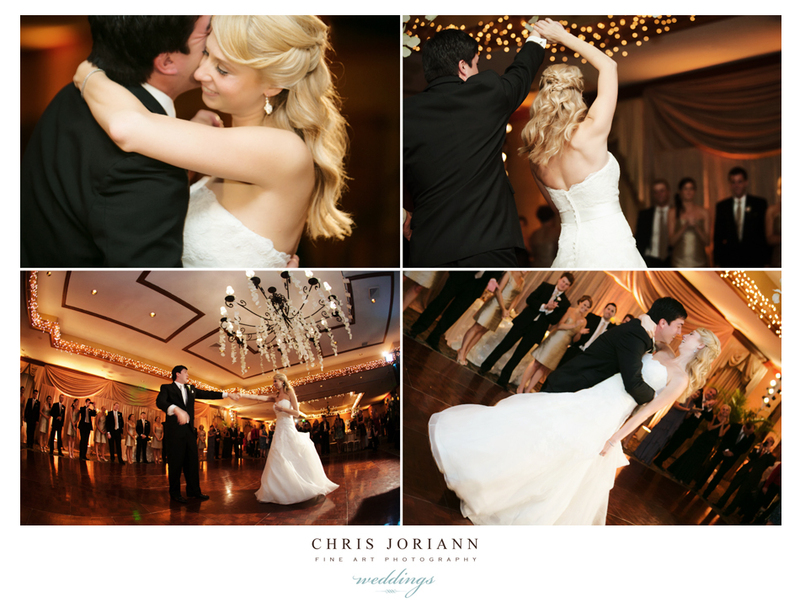 The guests arrived, and entered the cheerfully decorated ballroom. 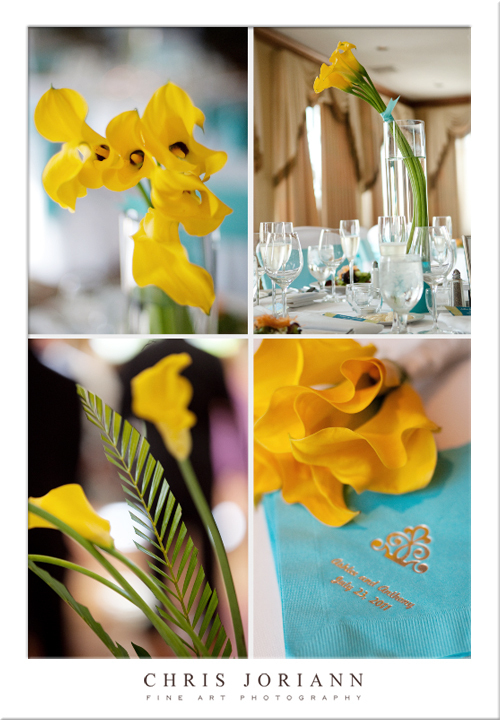 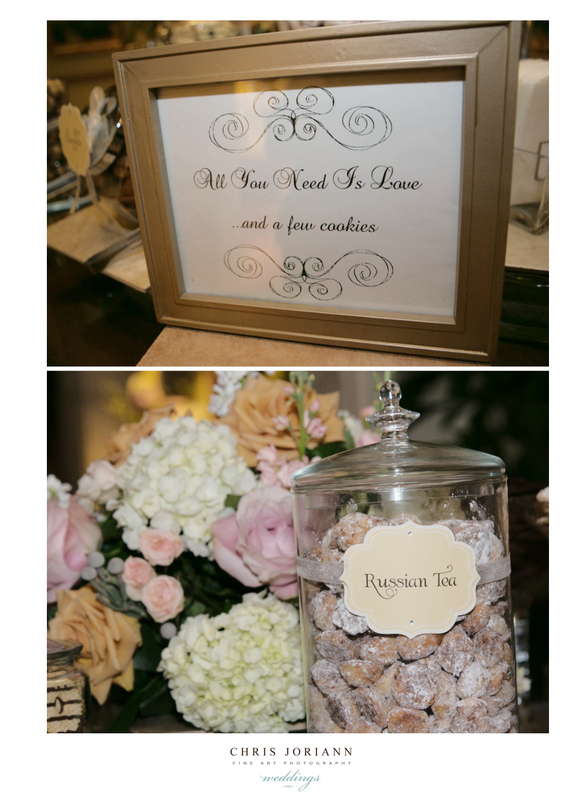 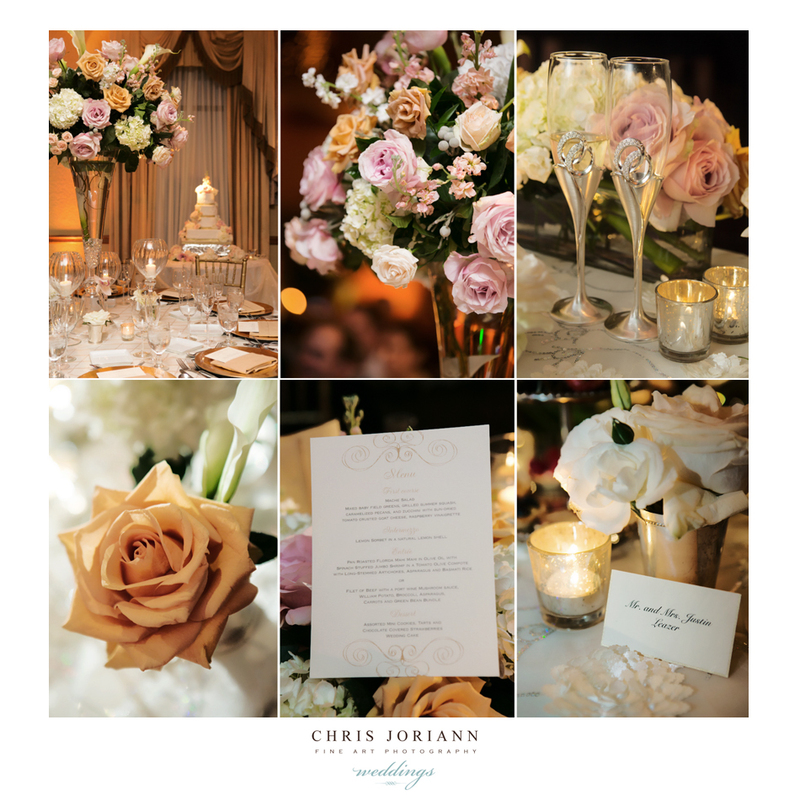 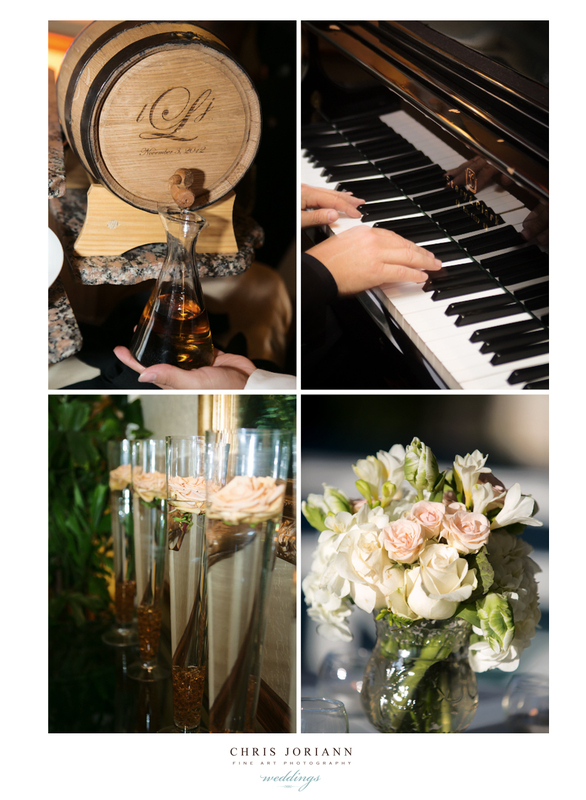 floral decor: creations production, inc.